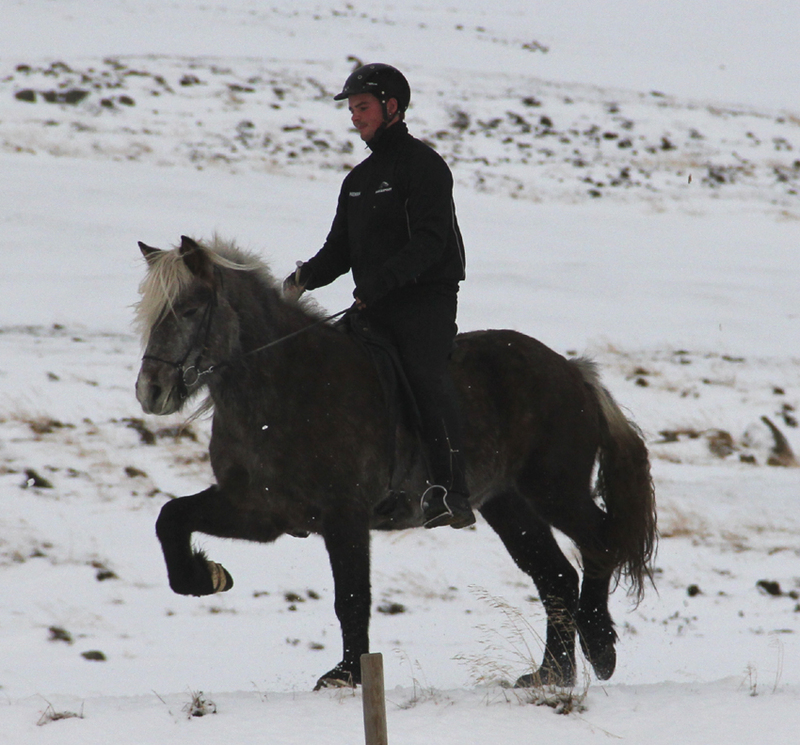 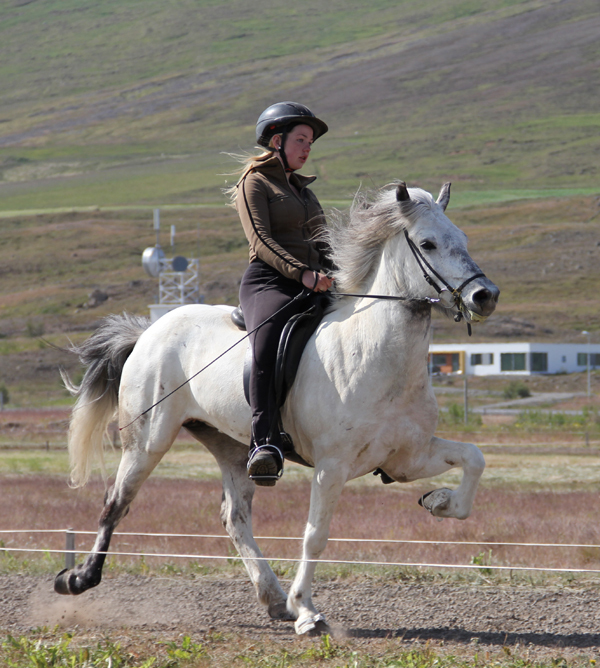 Good spirit, good footlift, good ridinghorse. 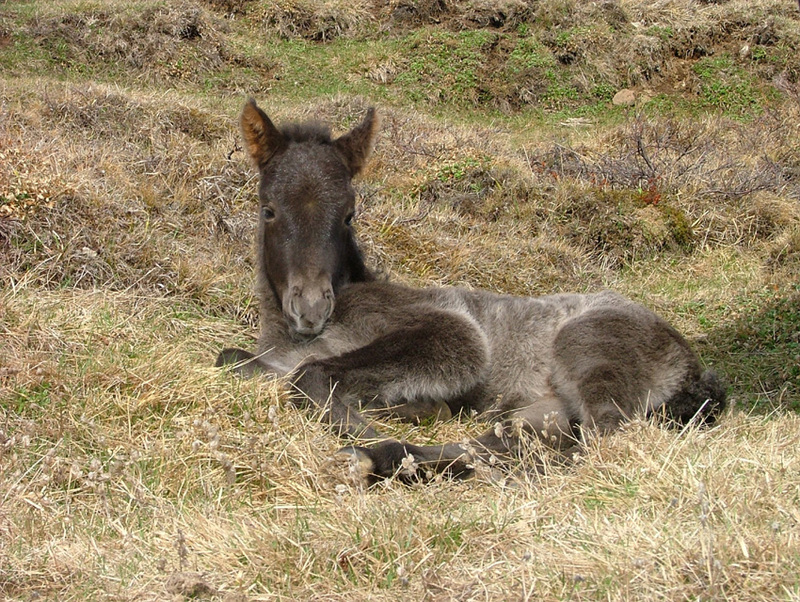 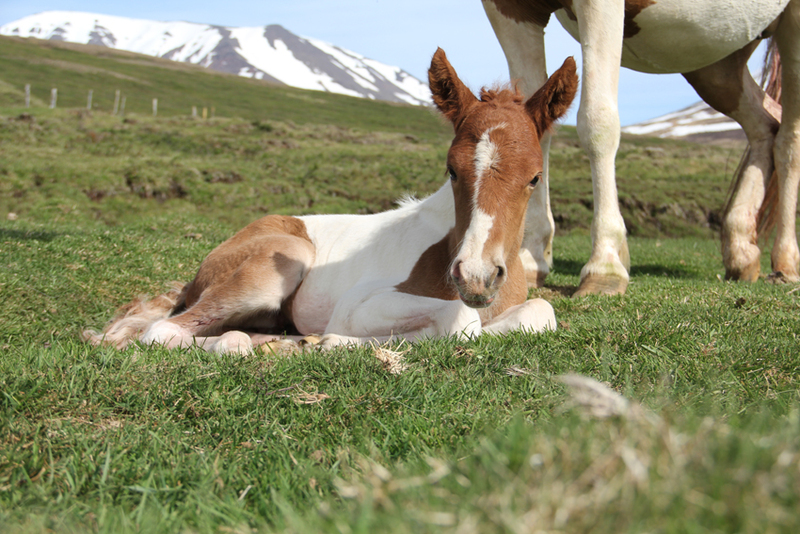 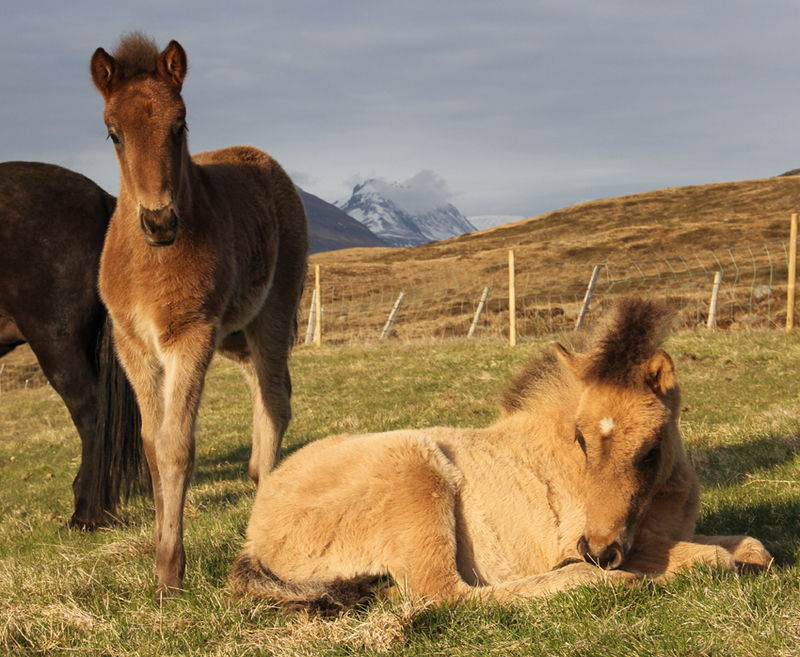 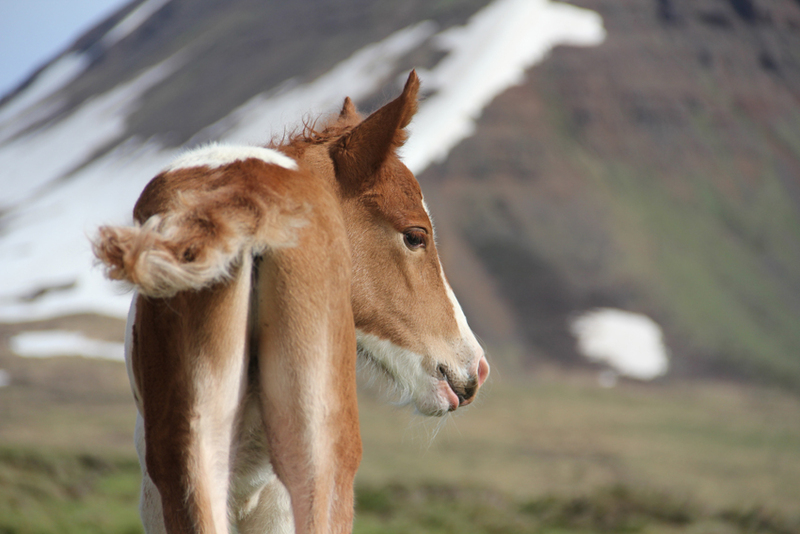 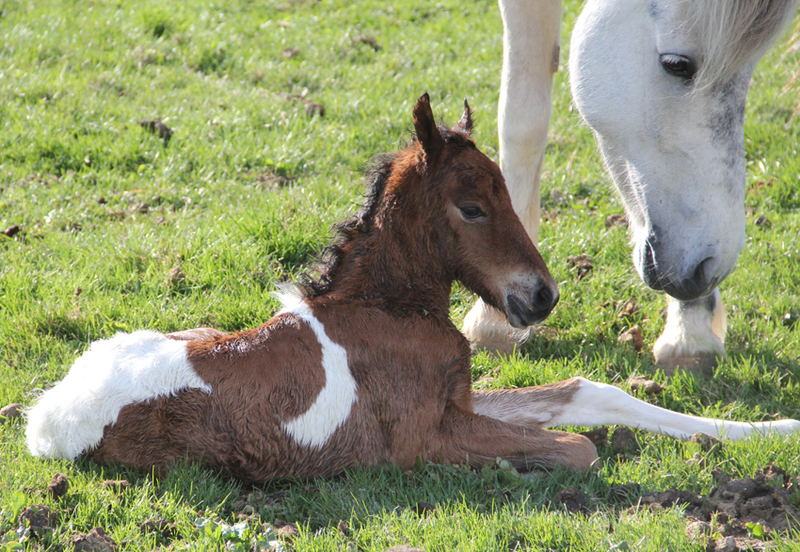 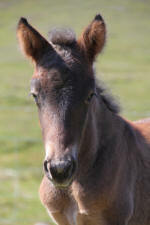 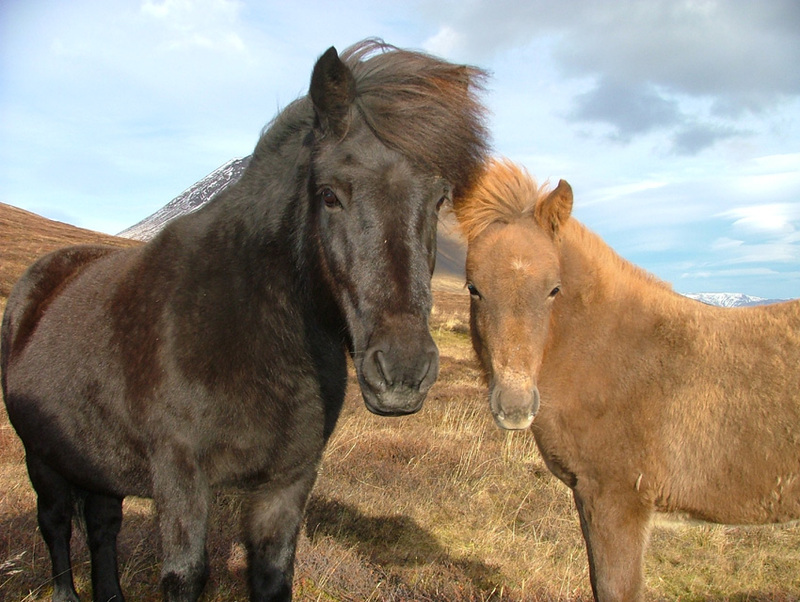 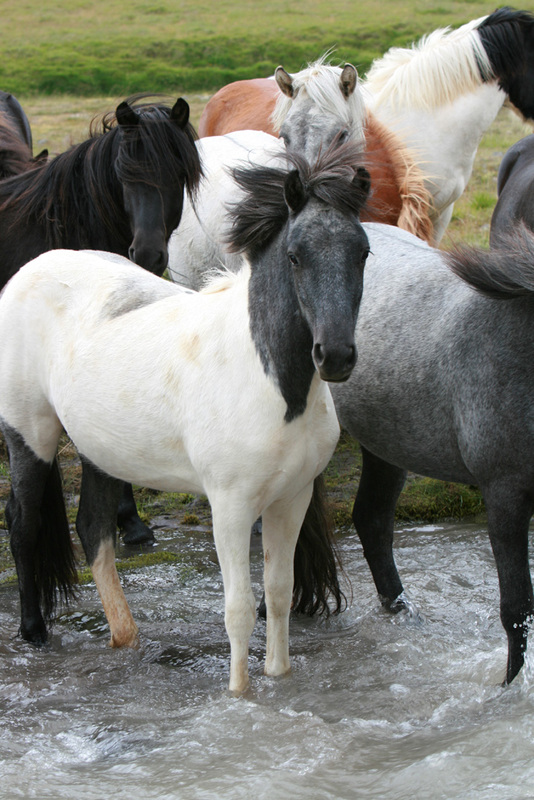 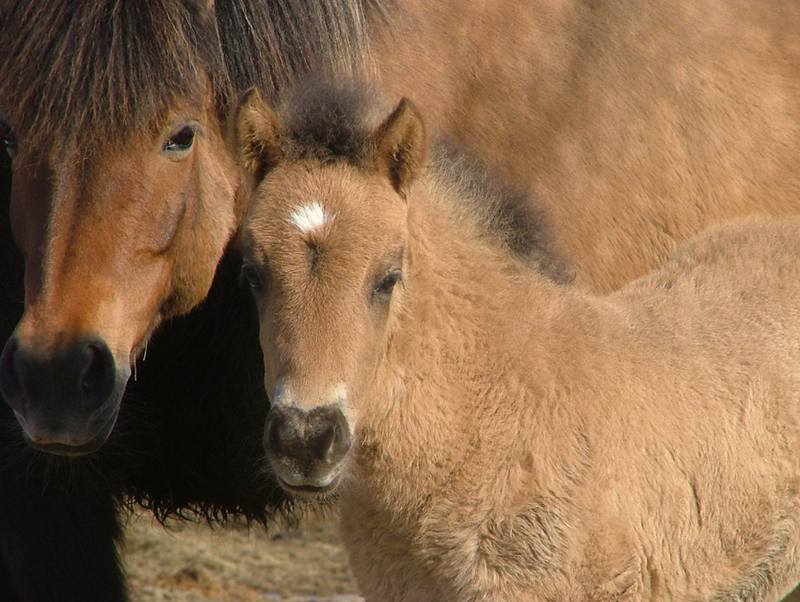 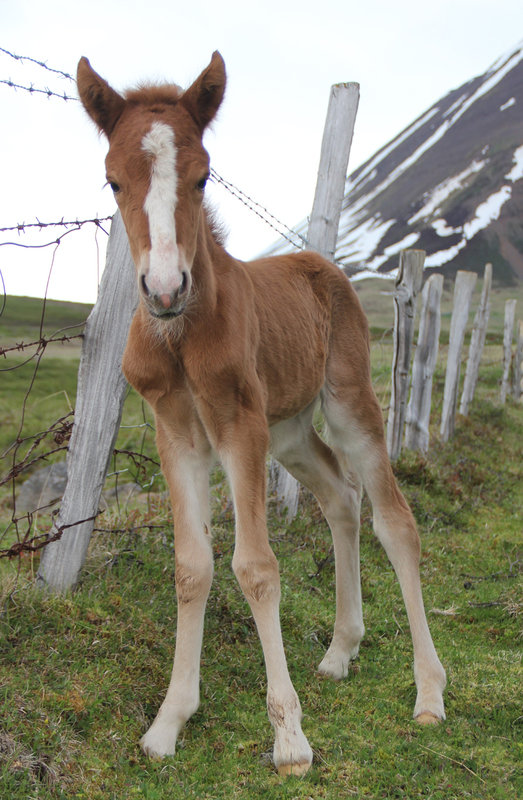 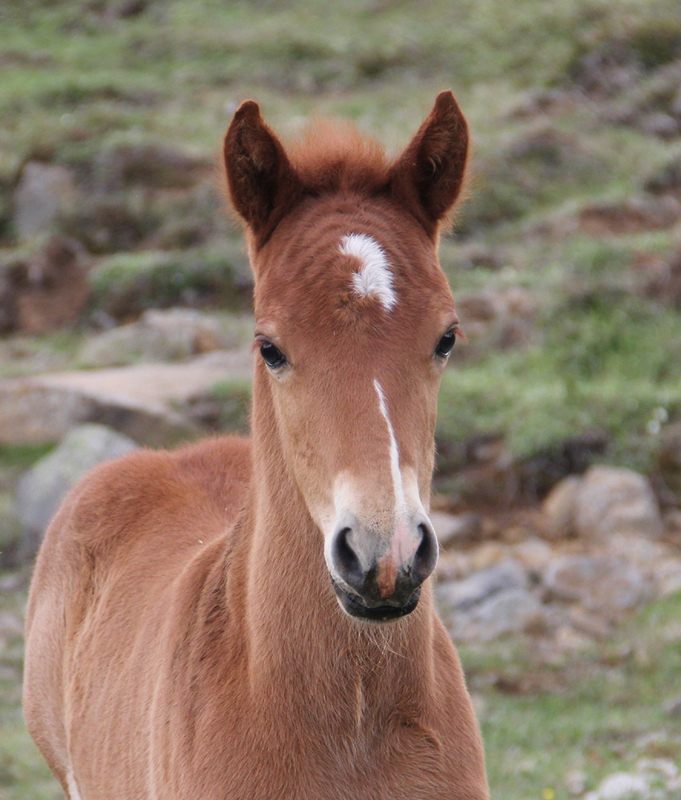 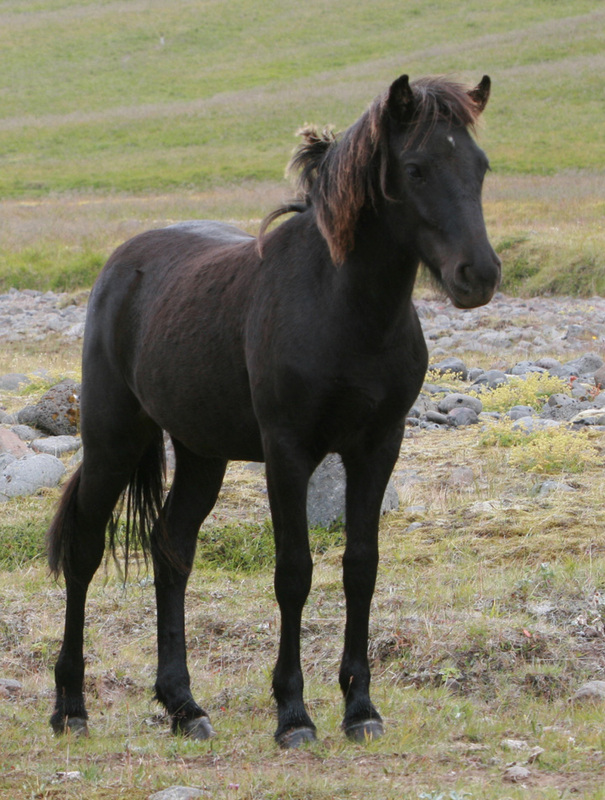 Breeding mare. 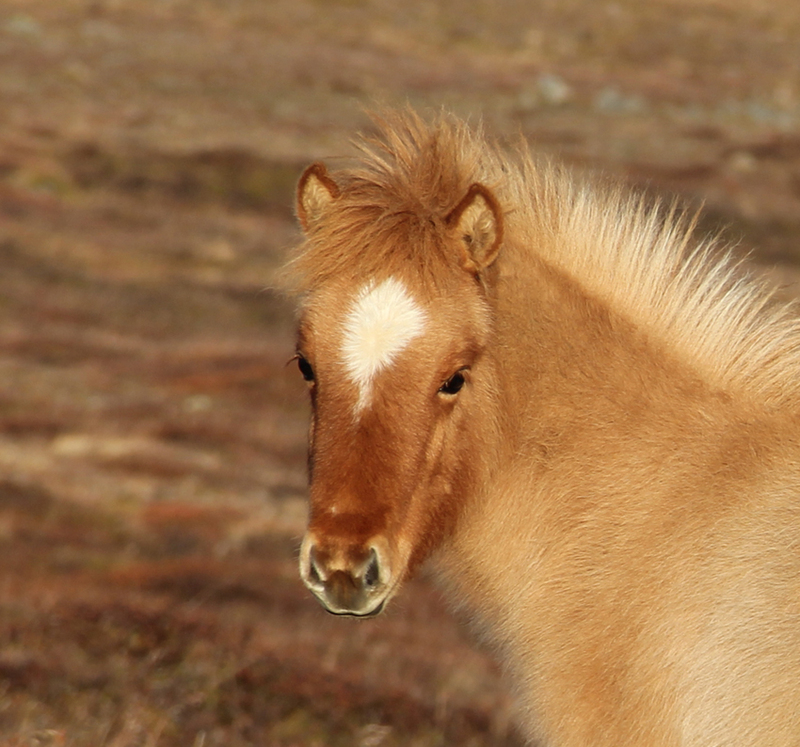 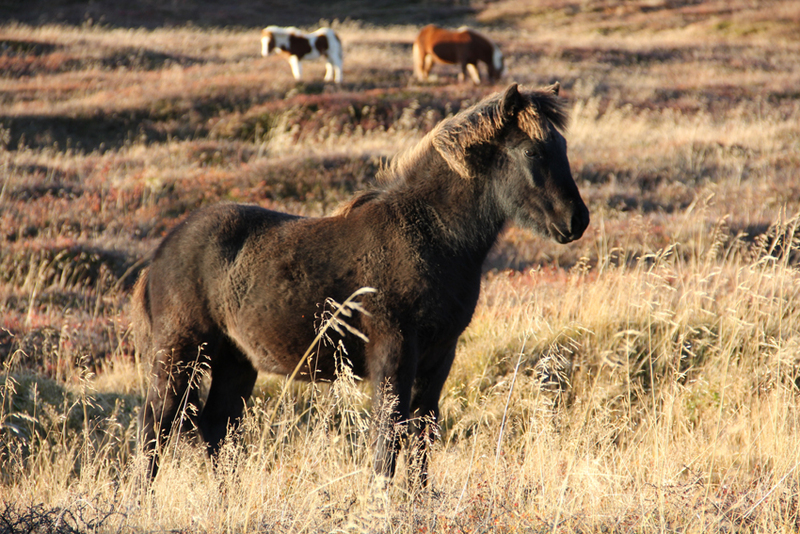 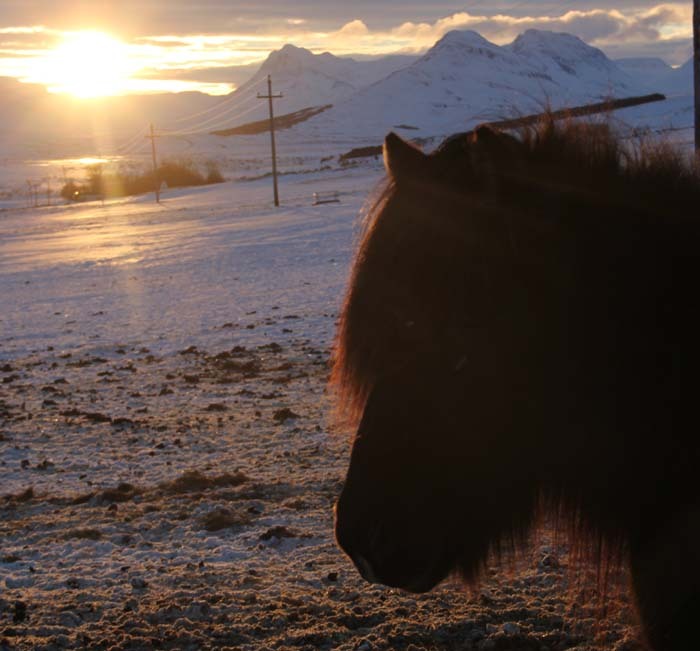 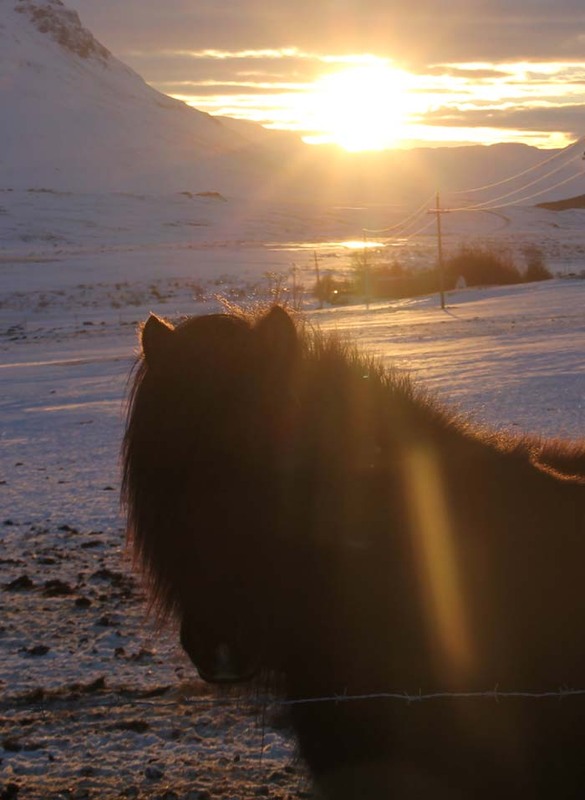 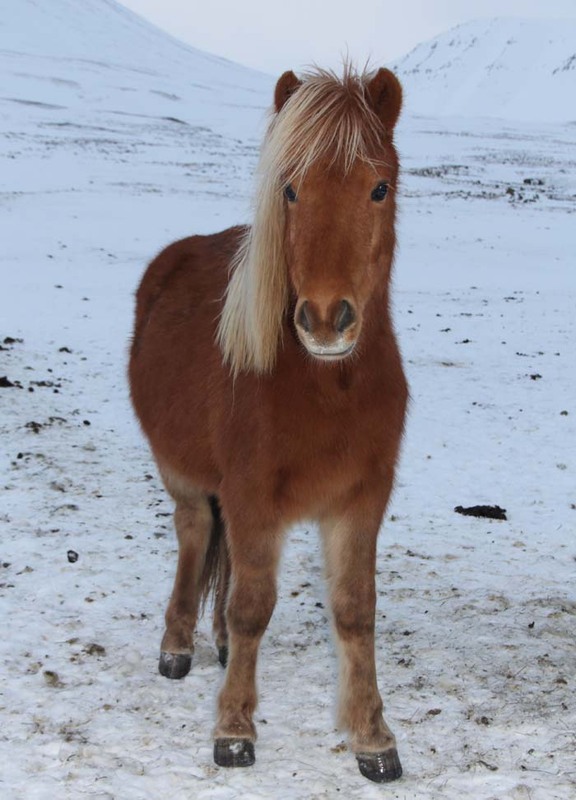 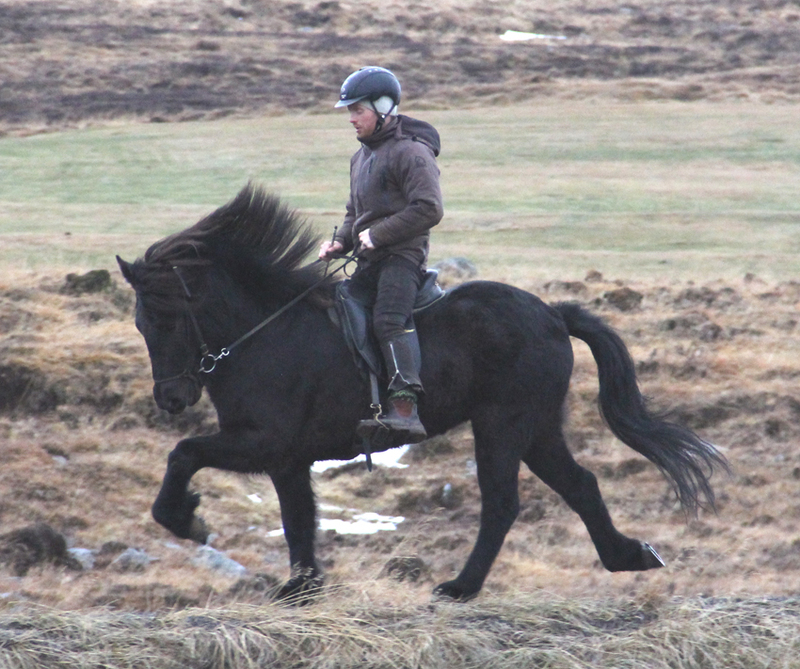 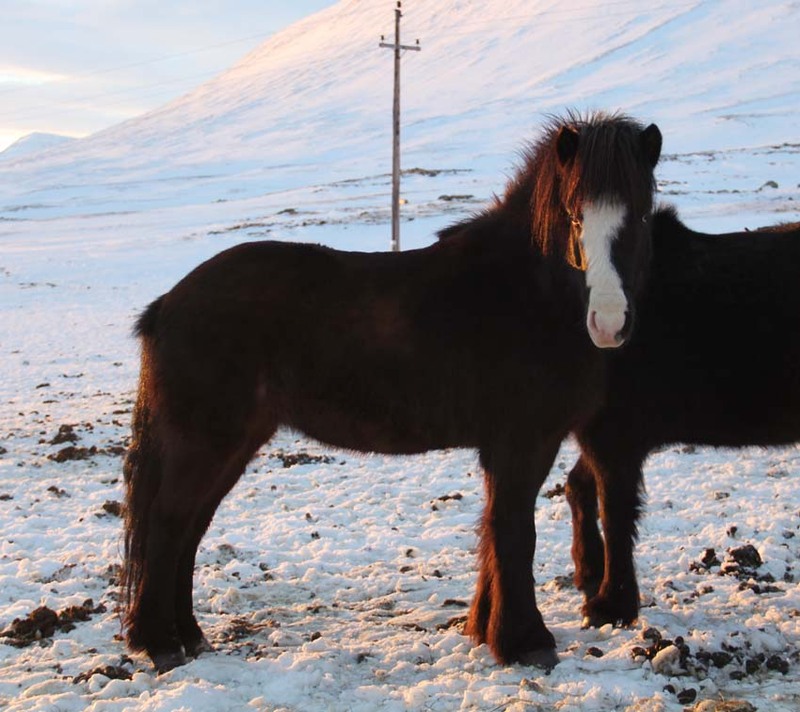 Good tölt, big character,breedingmare Kjarkur frá Egilst. 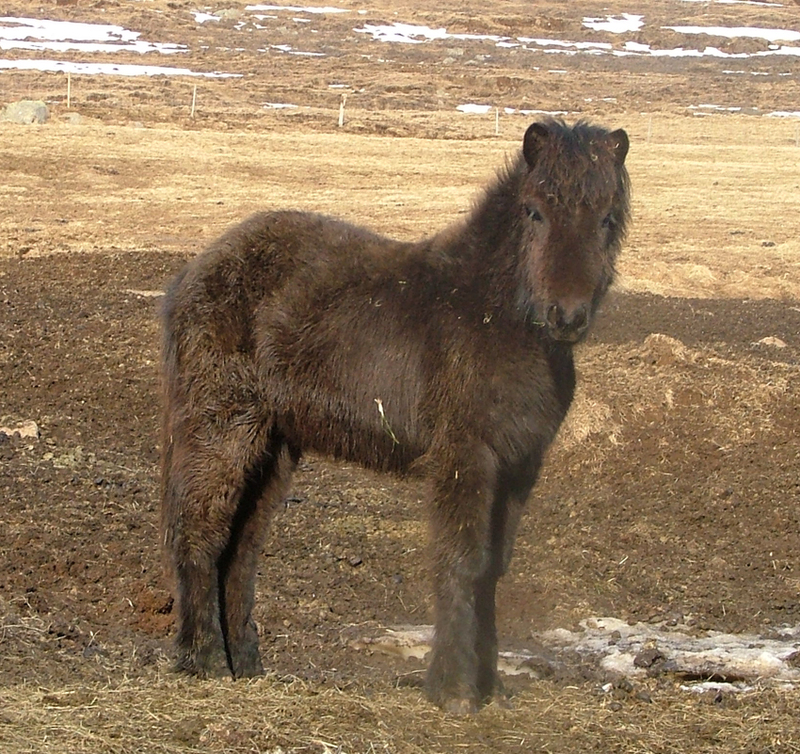 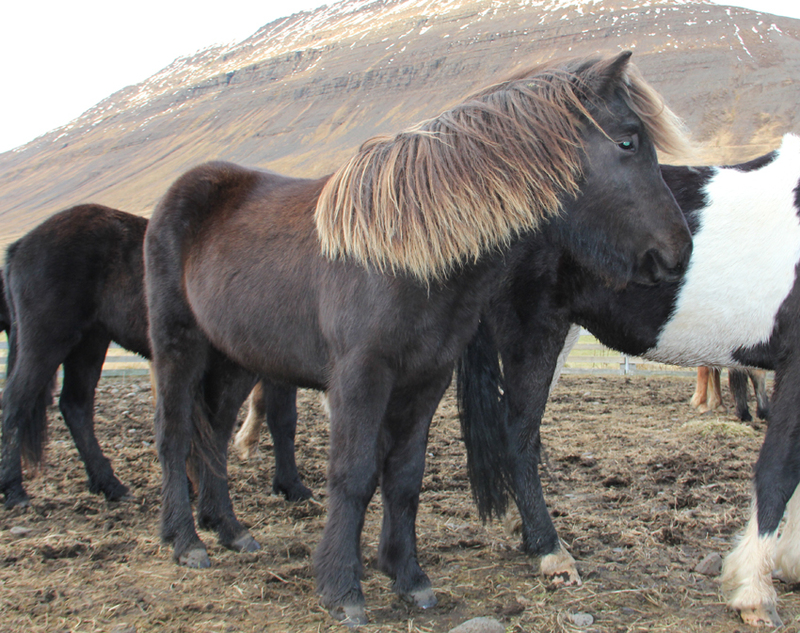 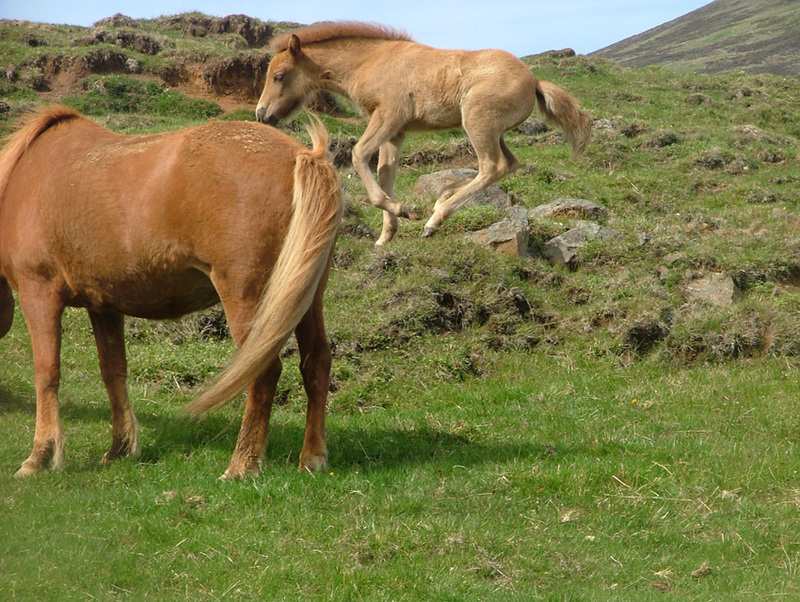 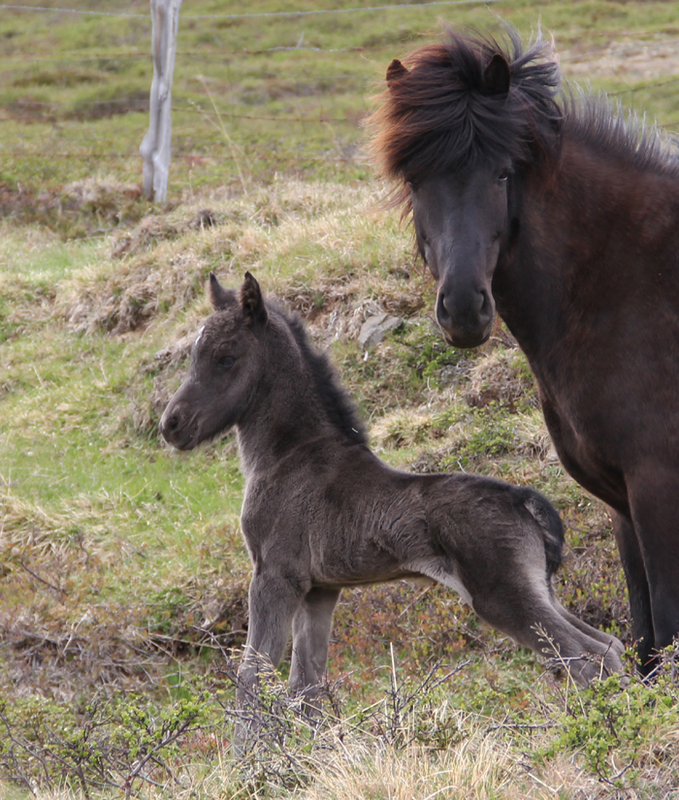 Big, and beautiful, great tölt and pass, breedingmare. 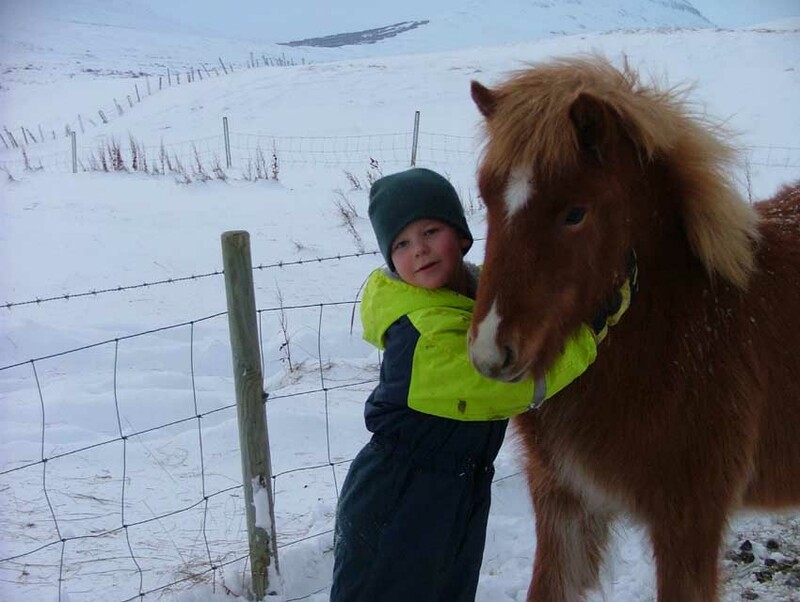 Hetja er fíngerð hryssa, frábærlega geng og þæg. Faxmikil og falleg. 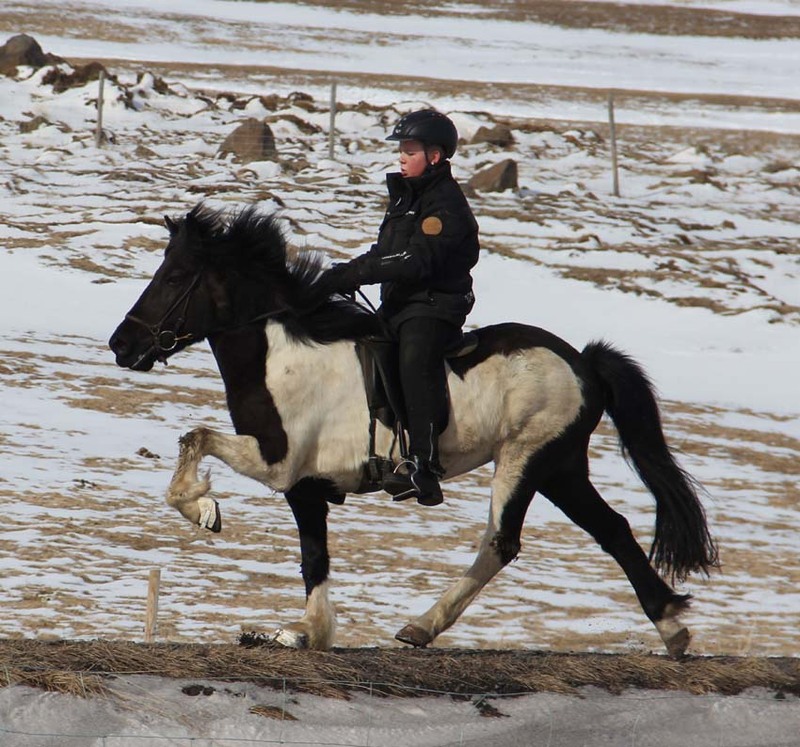 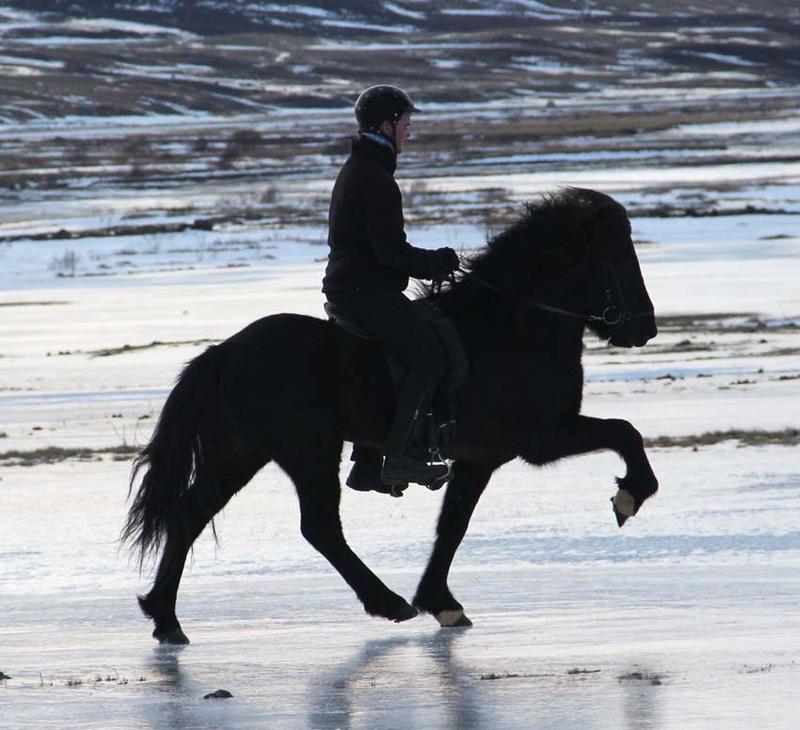 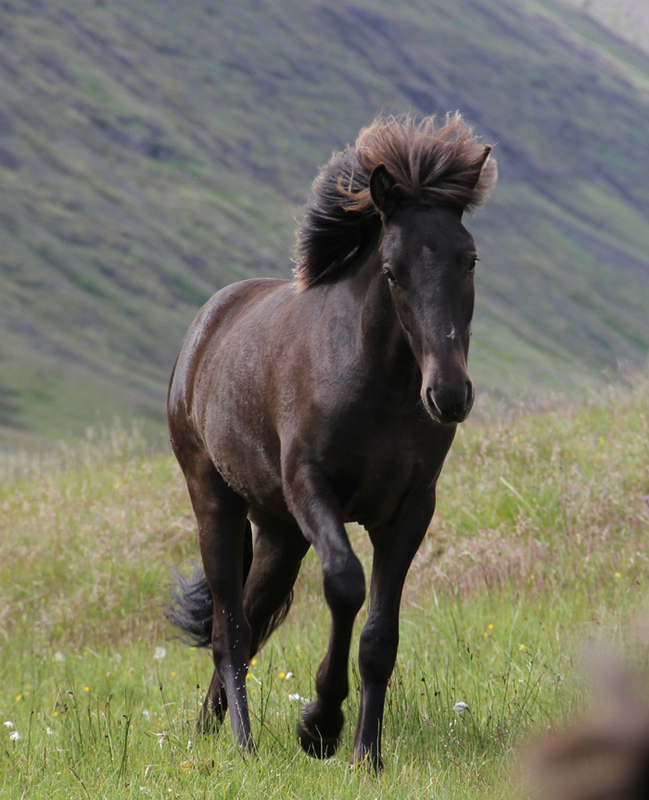 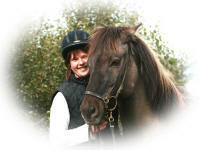 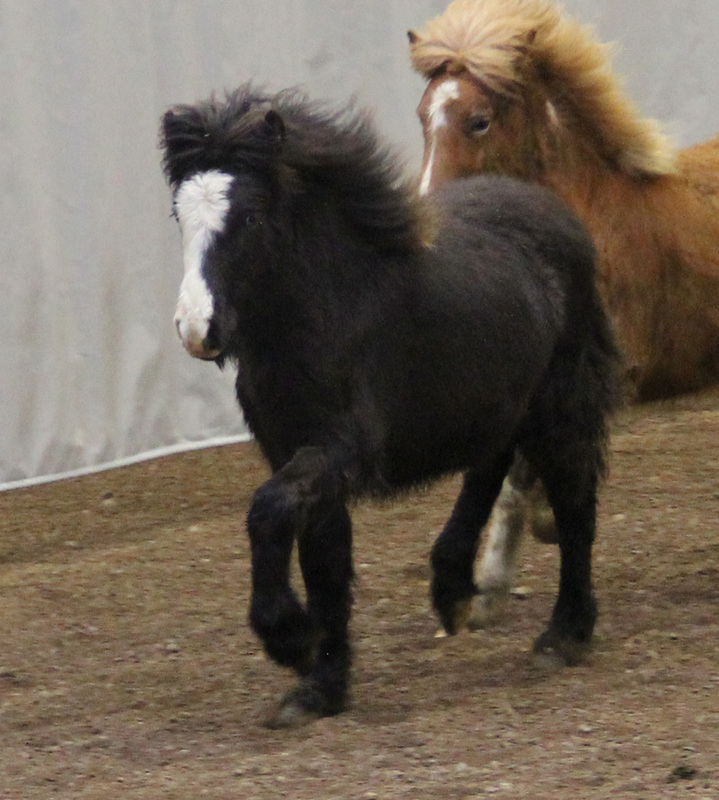 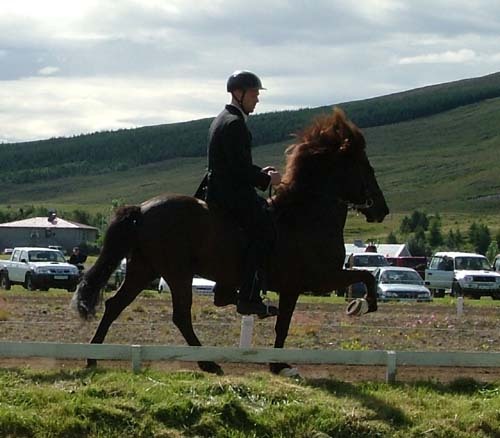 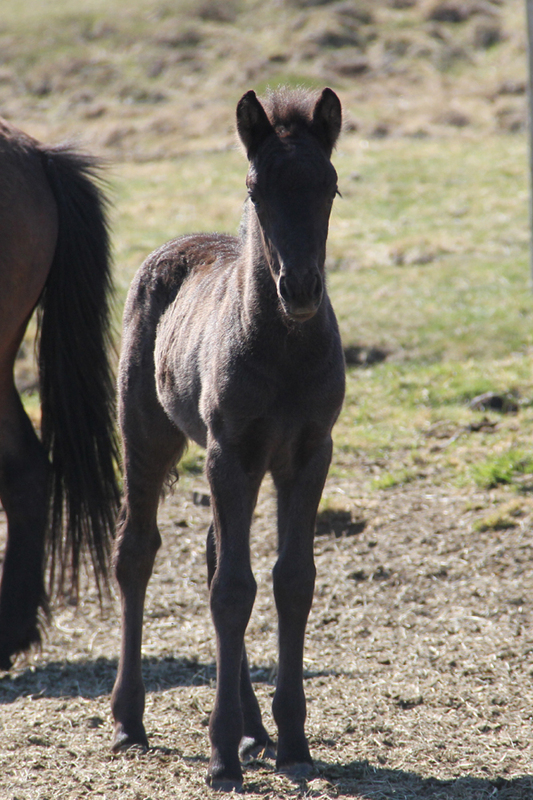 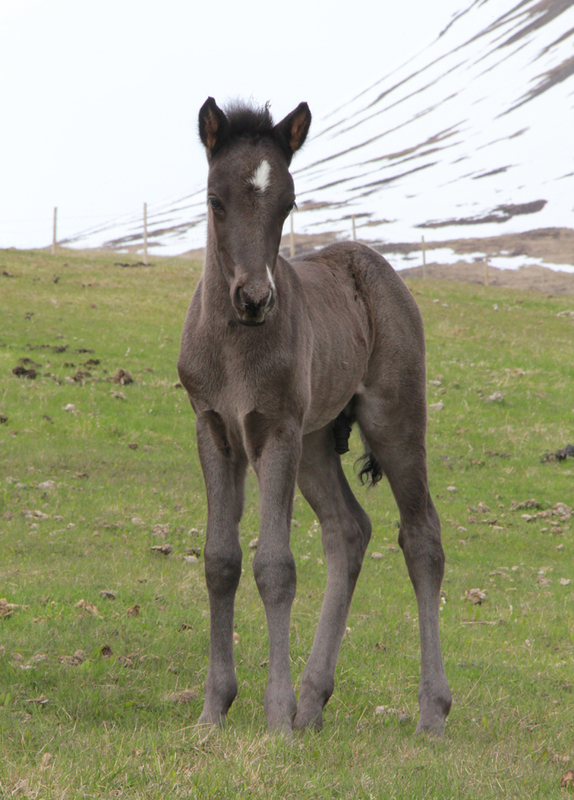 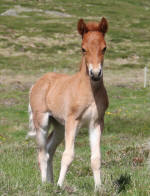 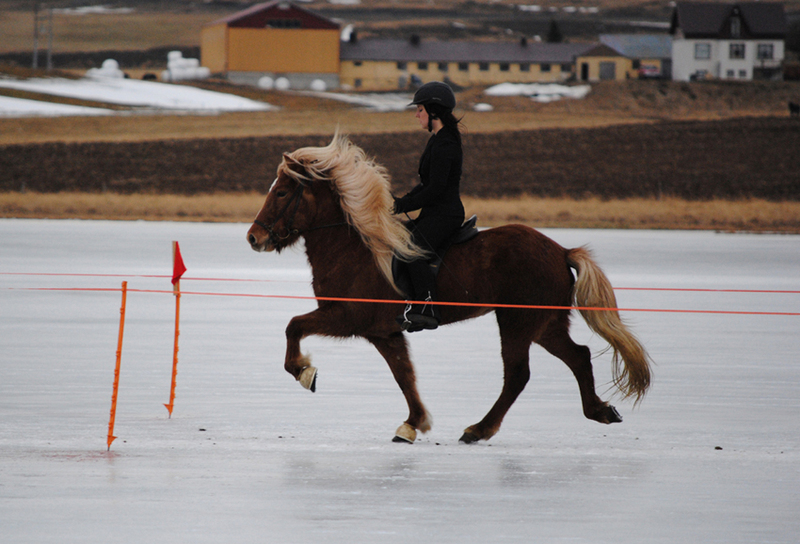 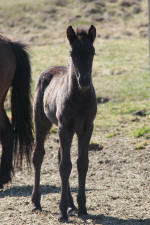 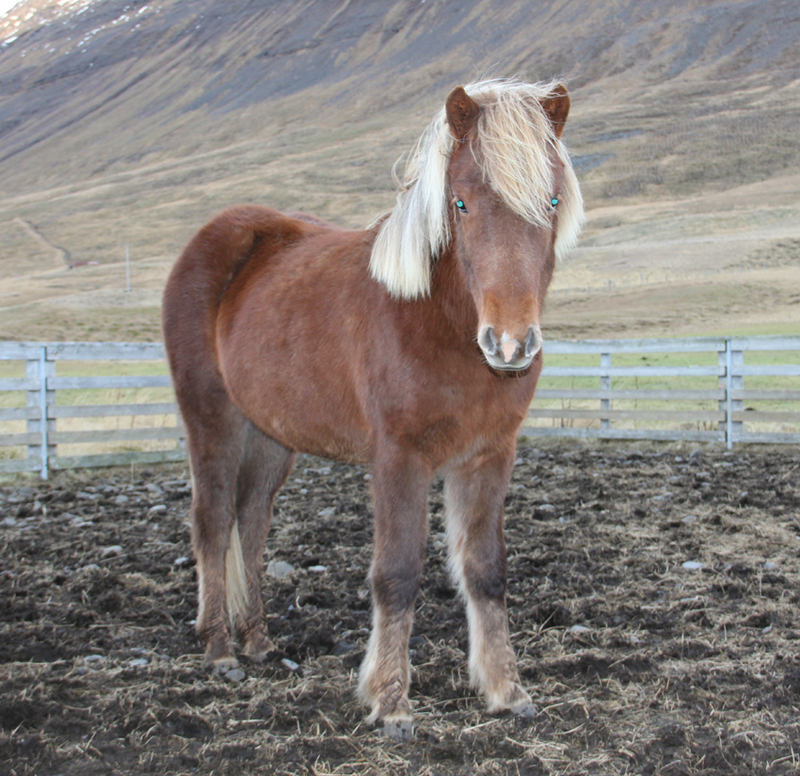 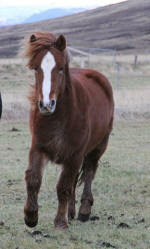 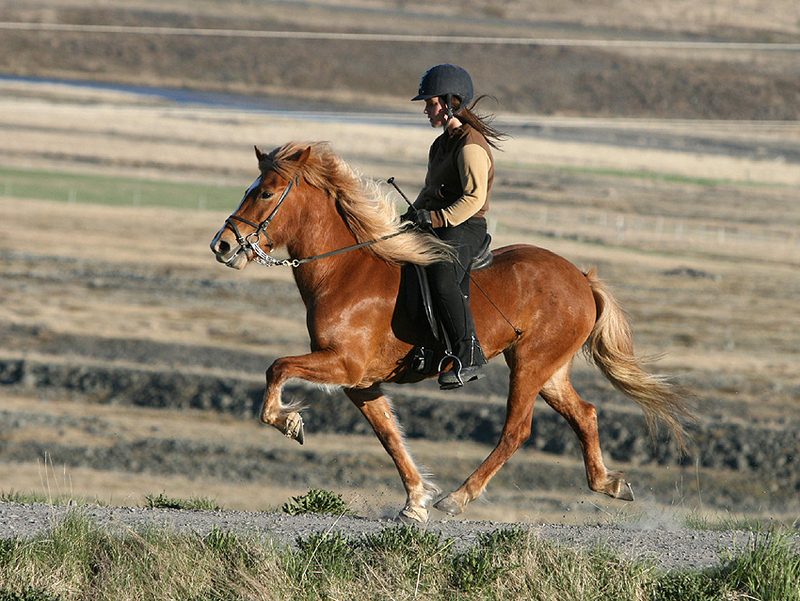 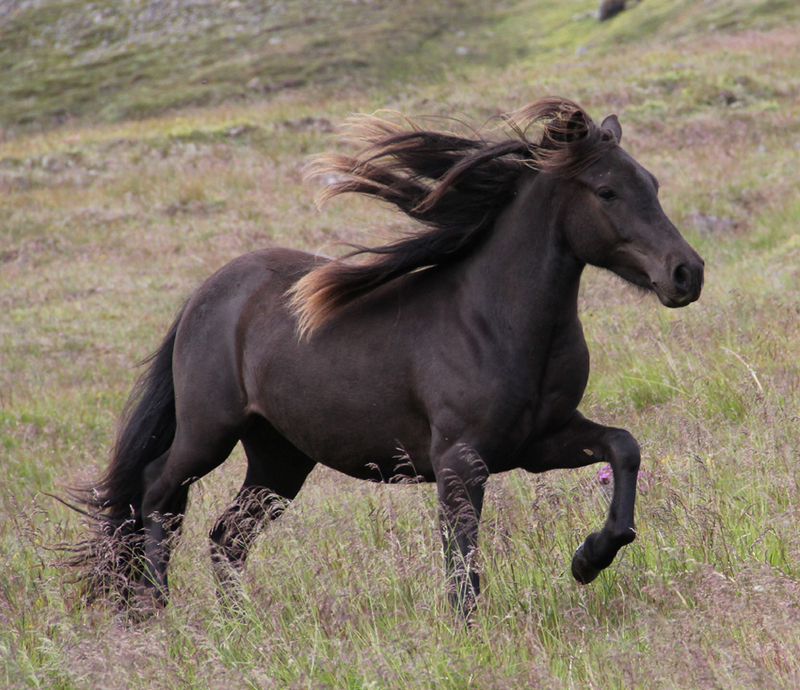 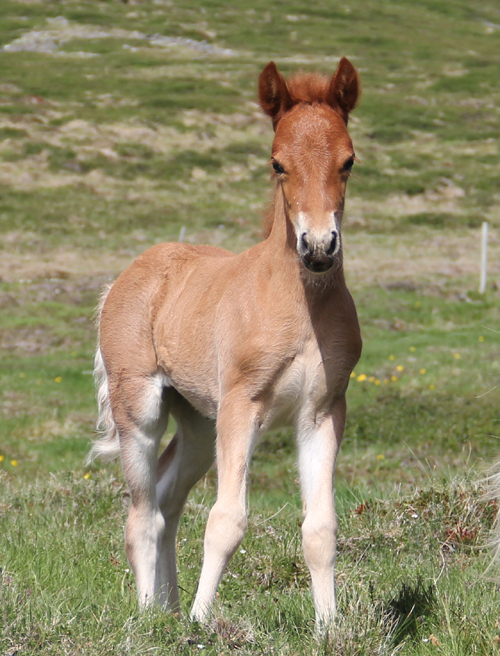 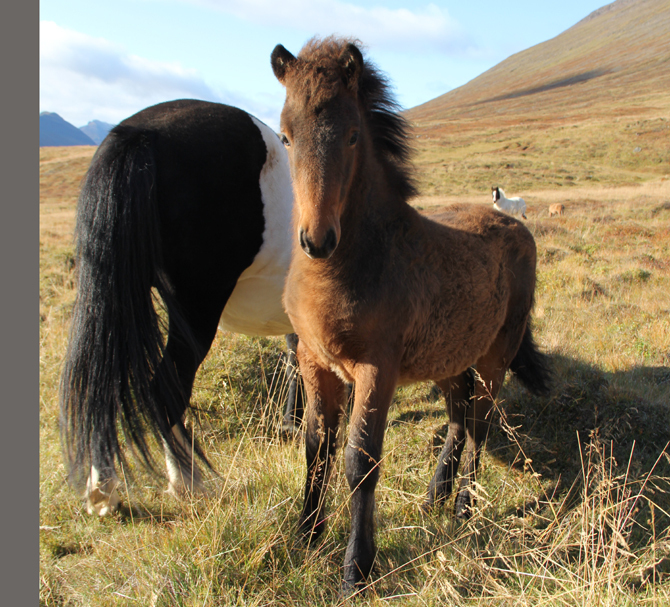 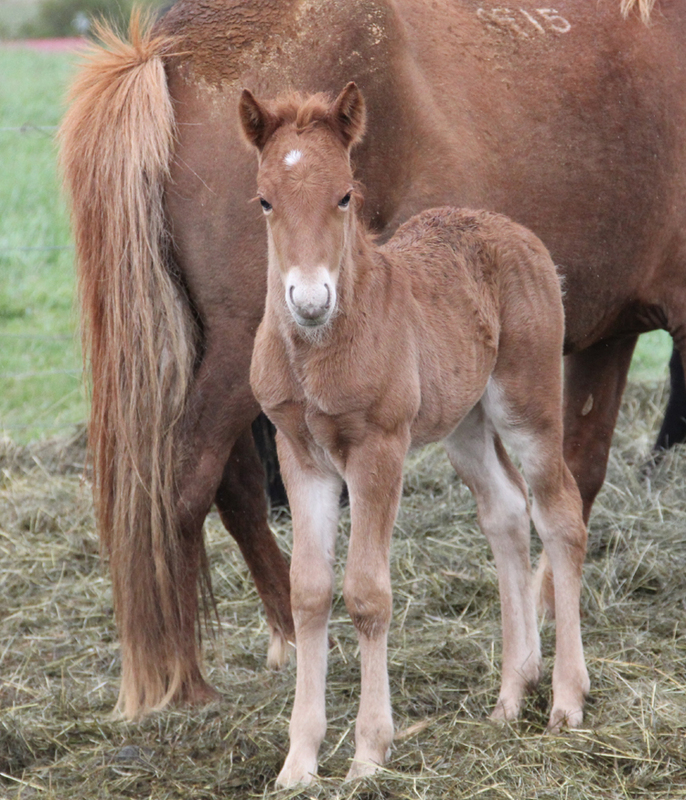 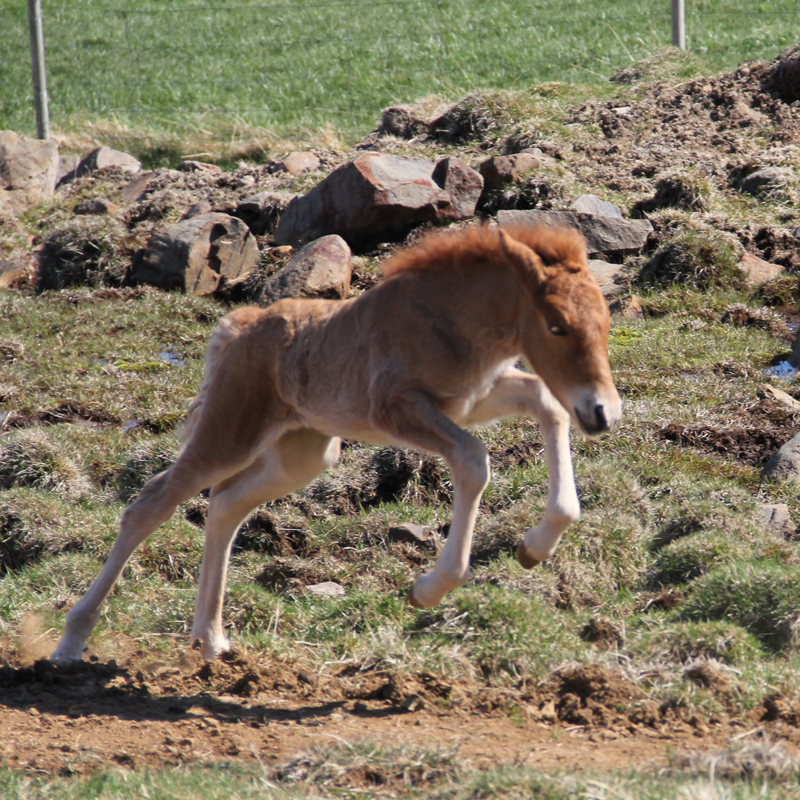 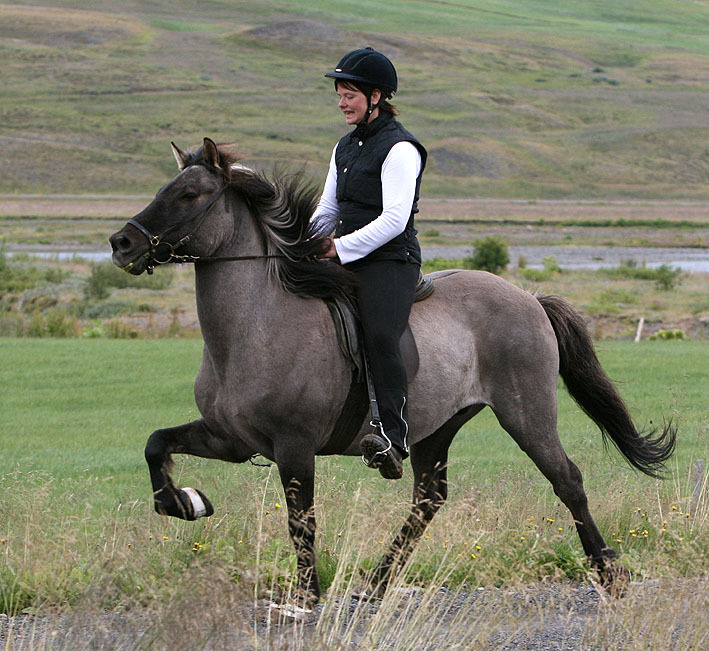 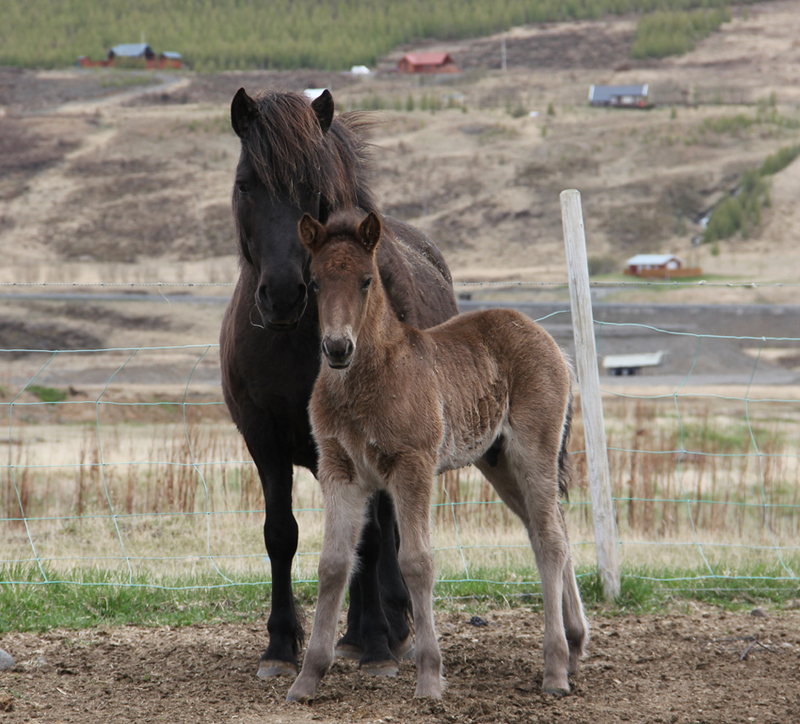 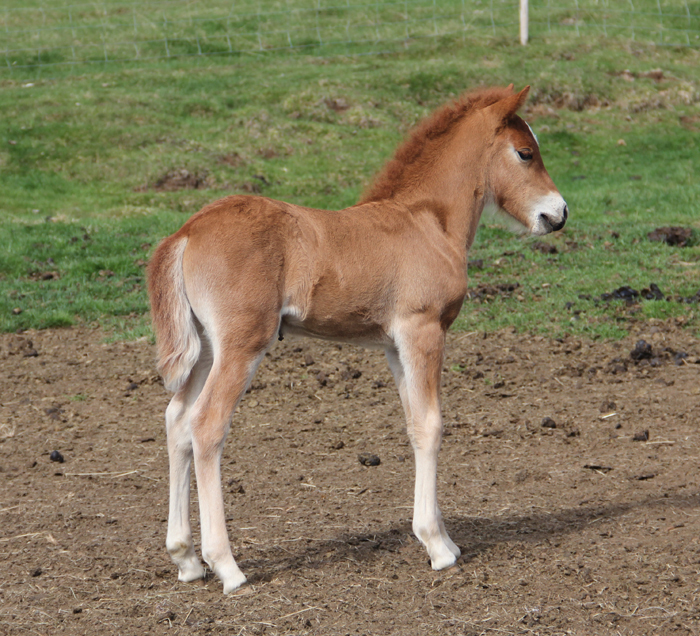 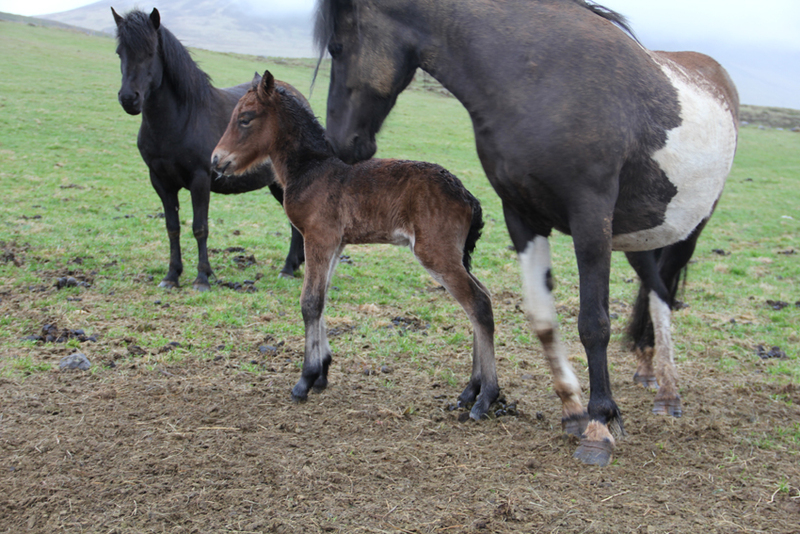 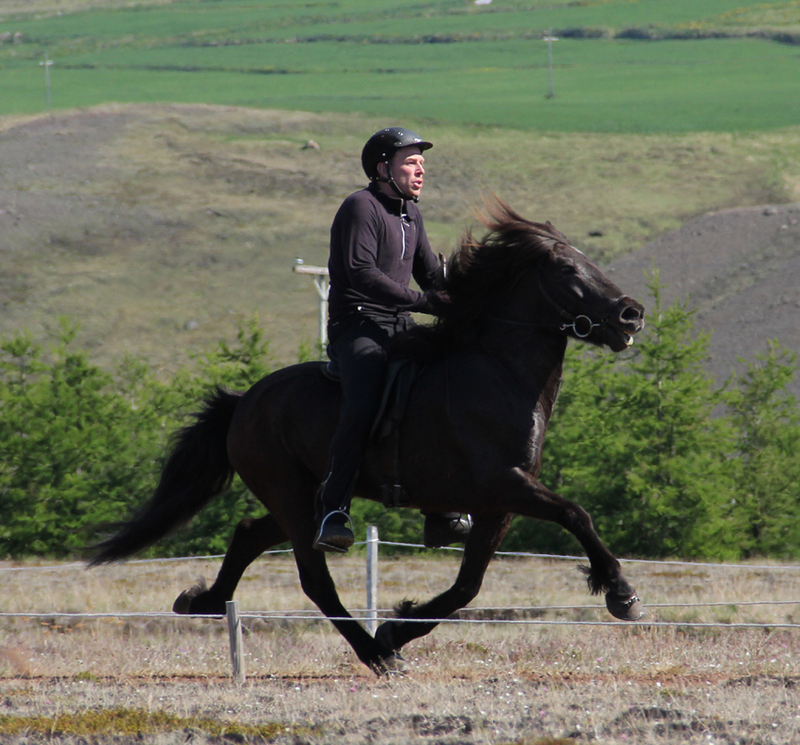 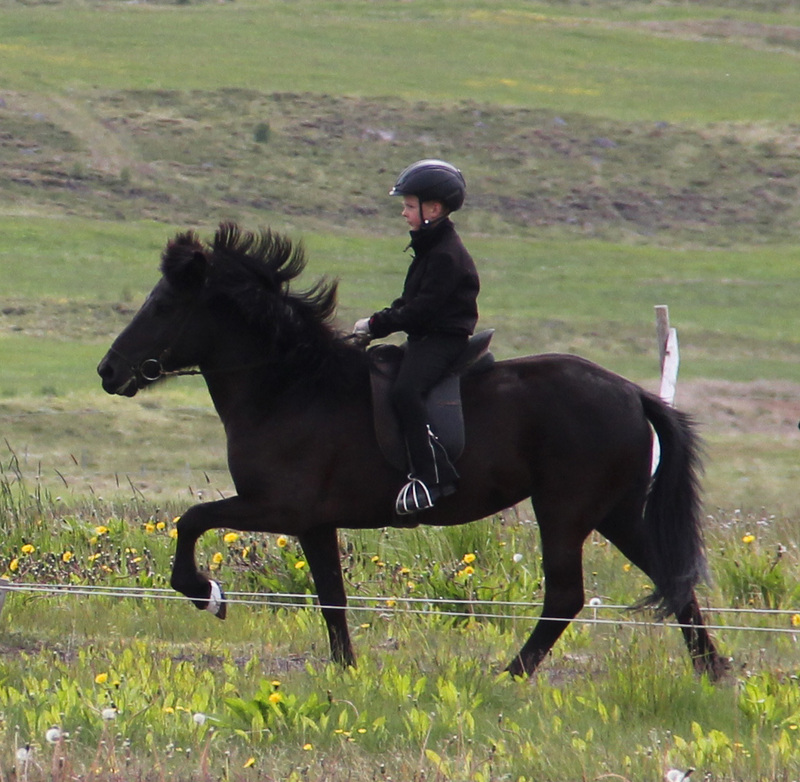 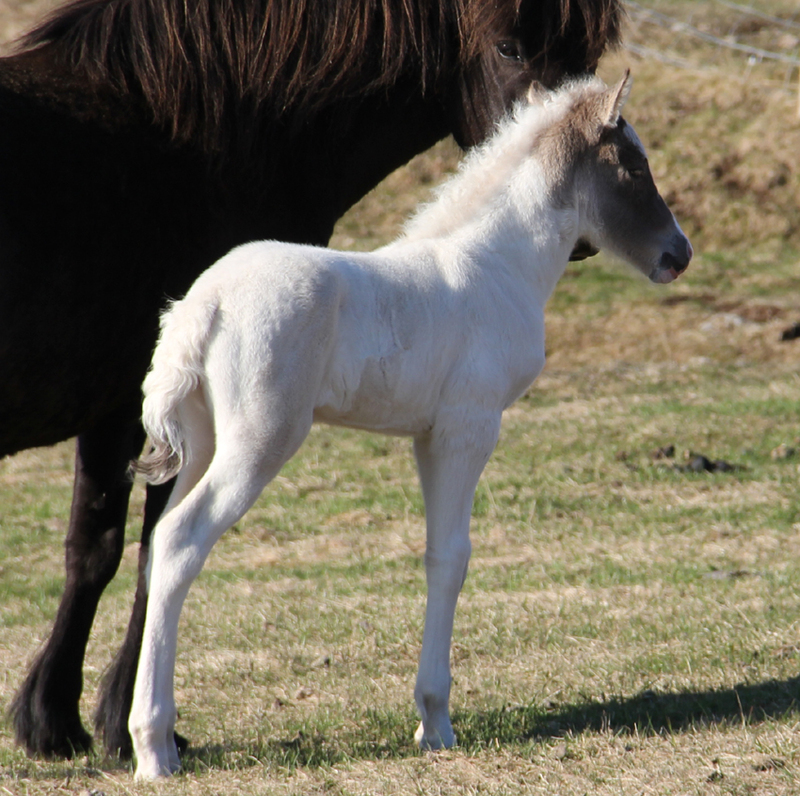 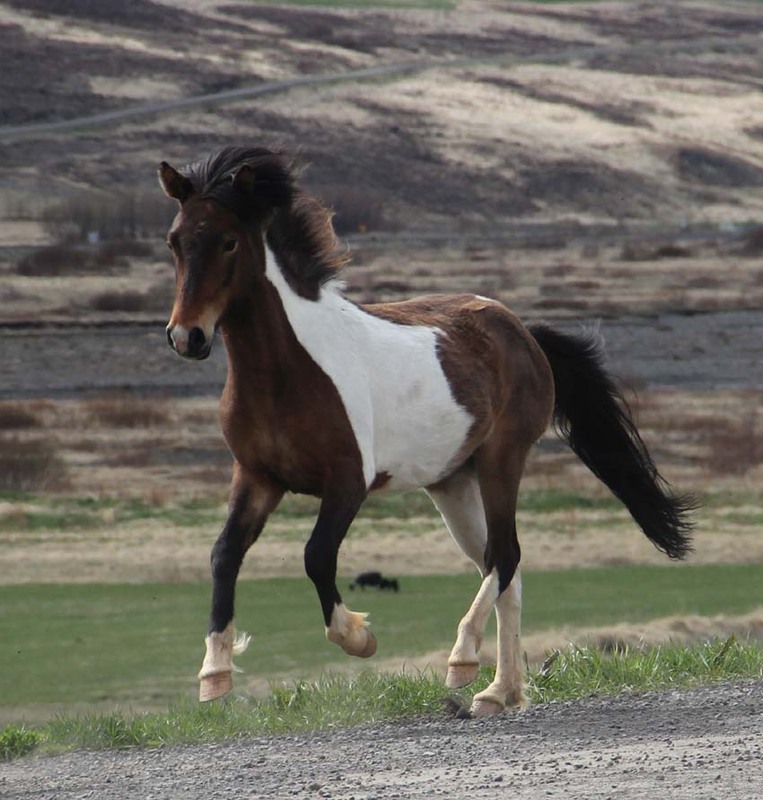 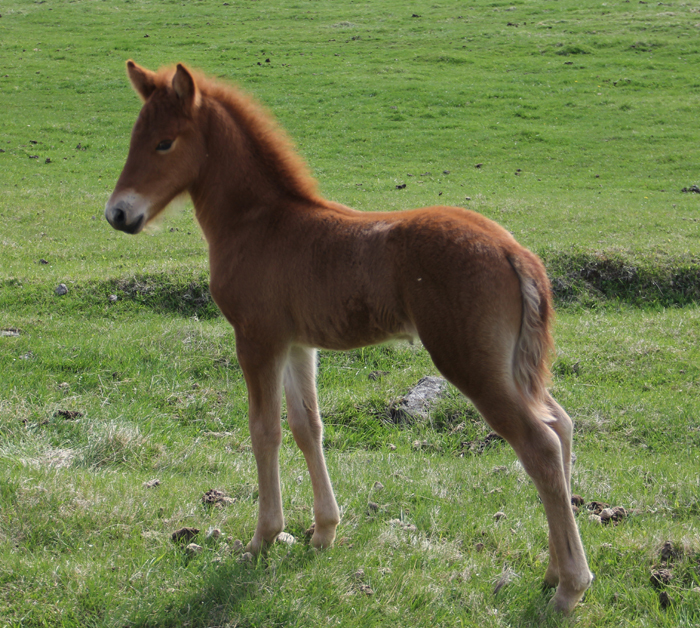 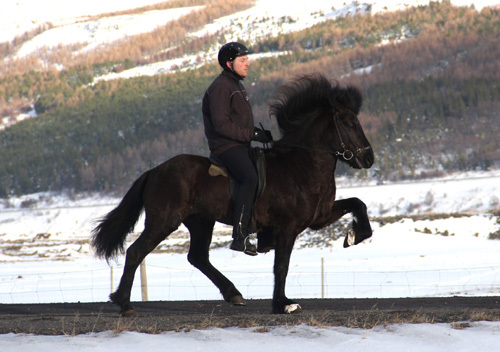 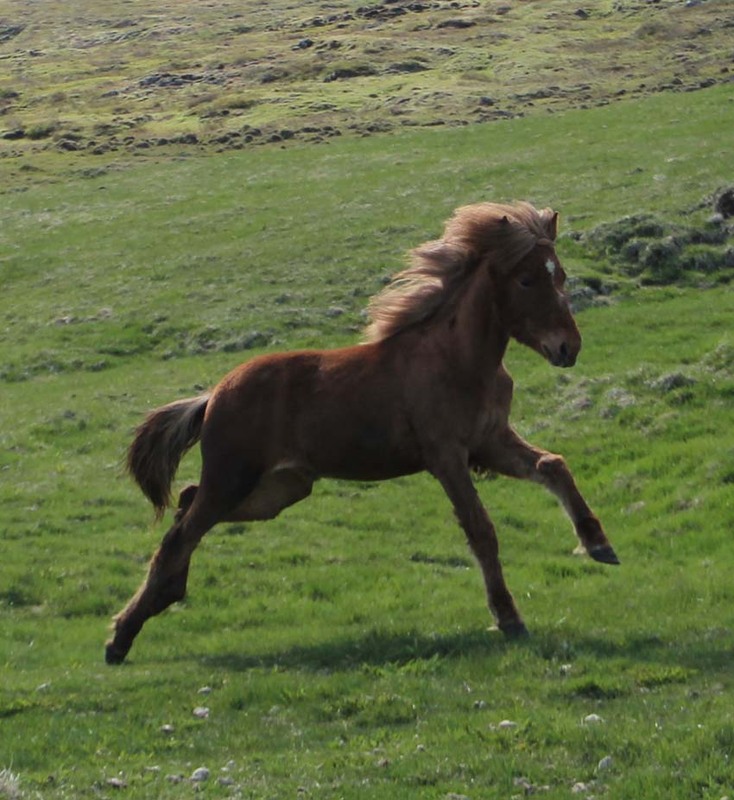 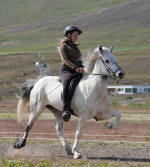 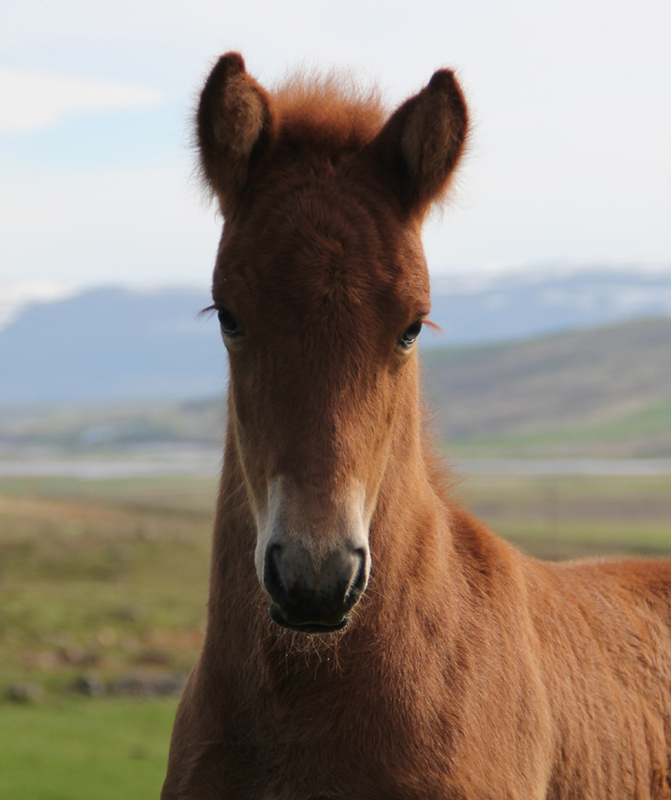 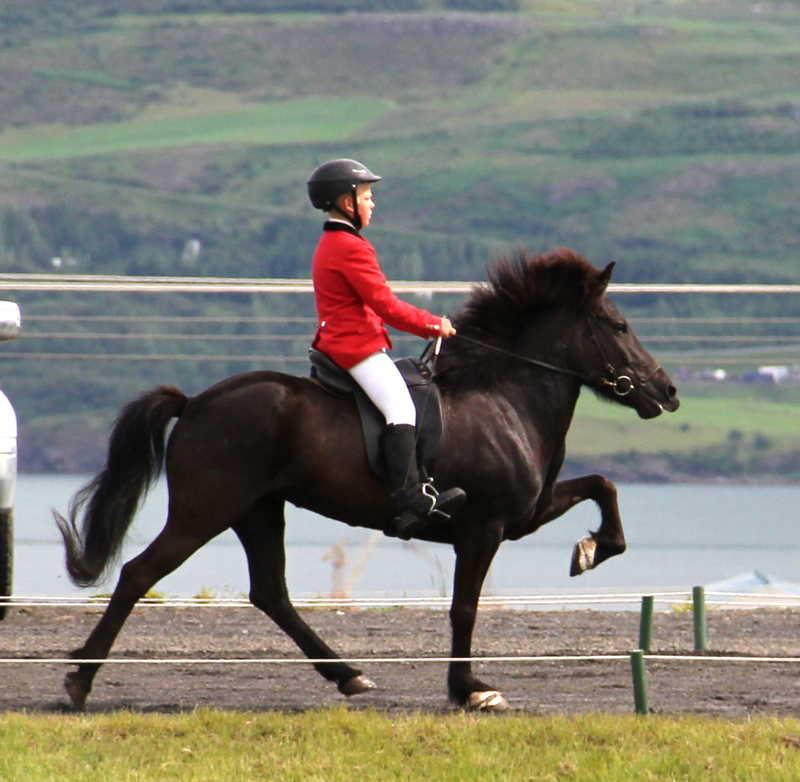 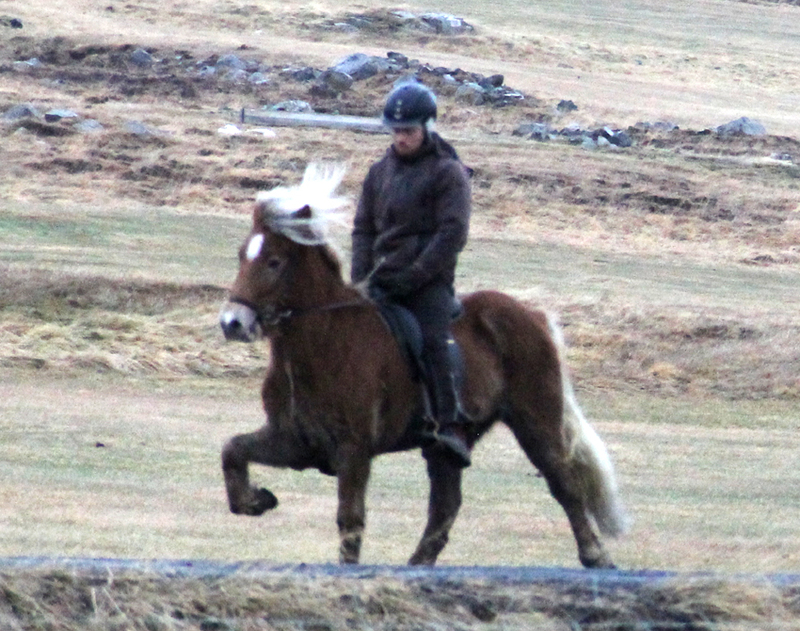 Hetja is a first price mare, good gates and great spirit, breedingamare. 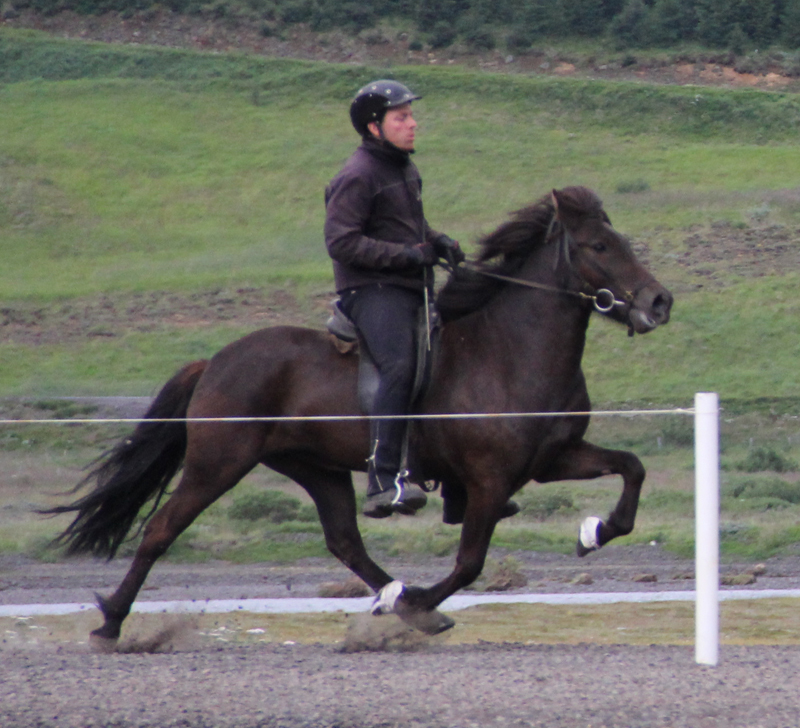 Great willingness, good gates and beautiful breeding mare. 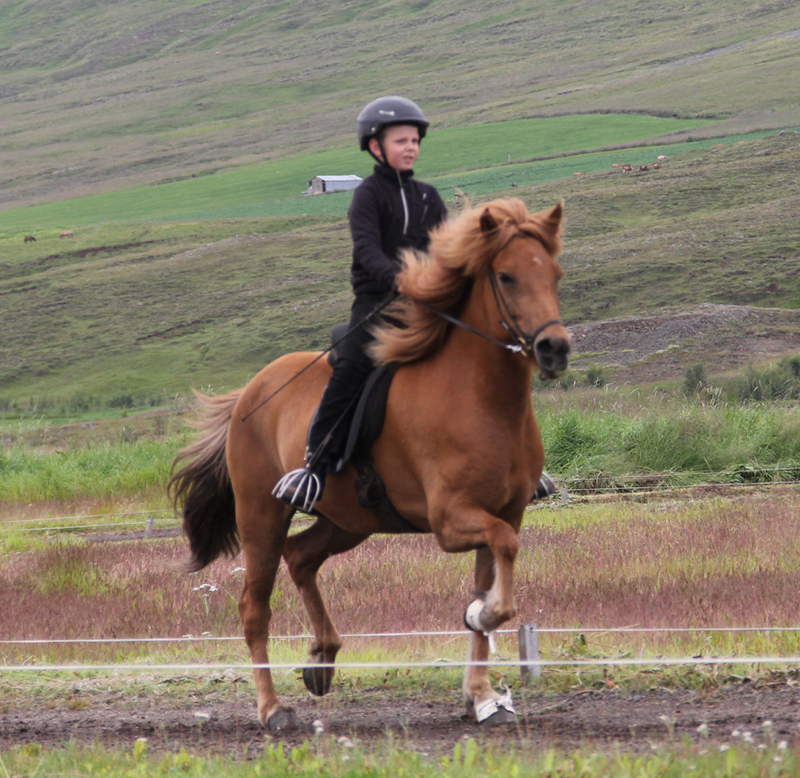 He is just the best horse ever:) gelding that both Sigga and all our kids are raised up on. 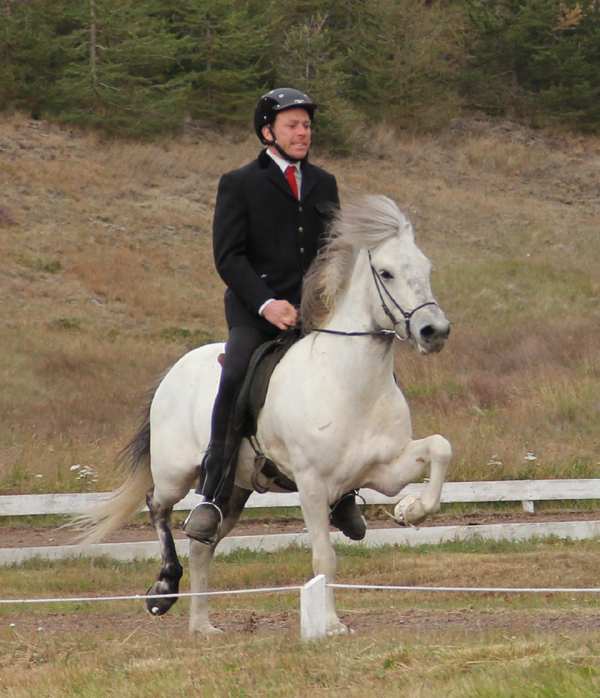 Víga hágengur og geðgóður fyrstuverðlauna graðhestur. 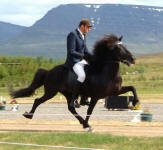 Stallion with great legaction and good spirit.First price. Firstprice, fivegaited mare, great spirt and gaites good, 9,5 for brokk. 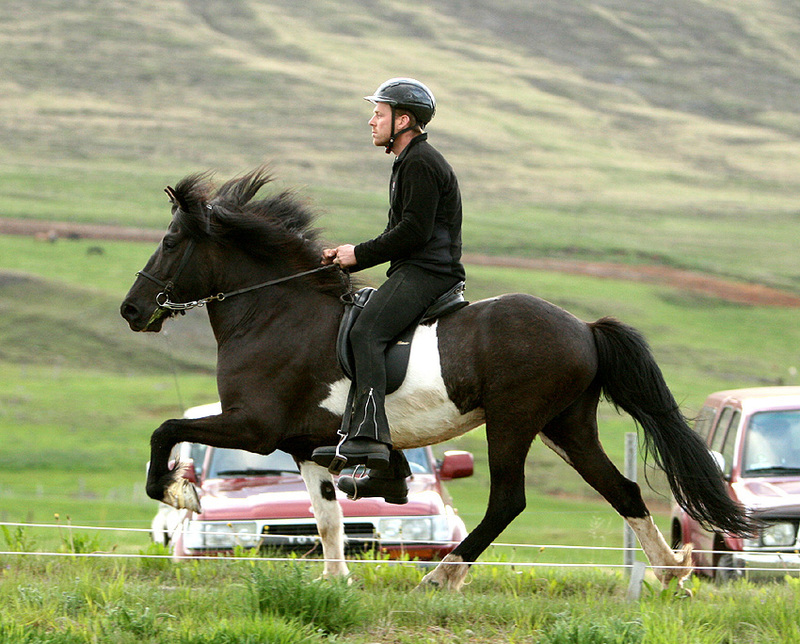 Þæg og ganggóð, falleg meri. folaldsmeri. 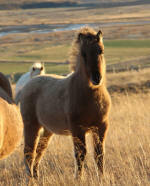 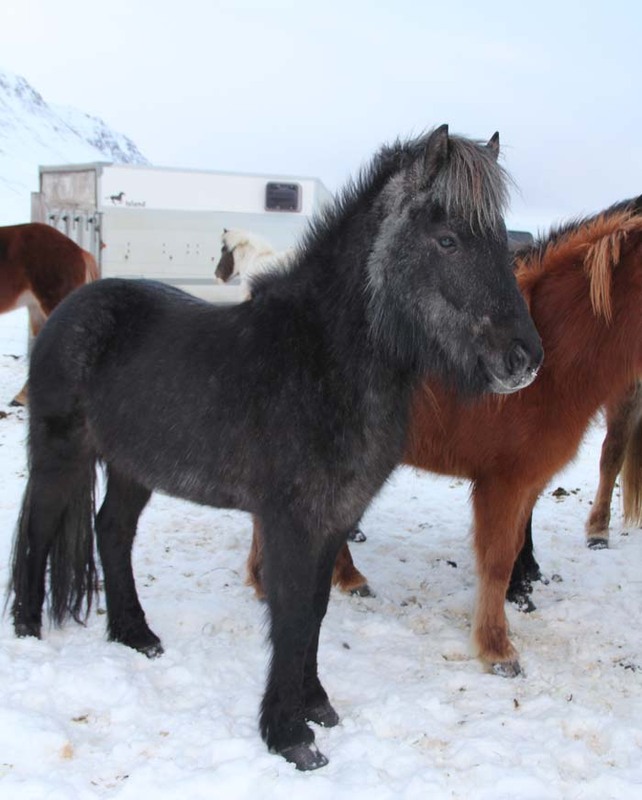 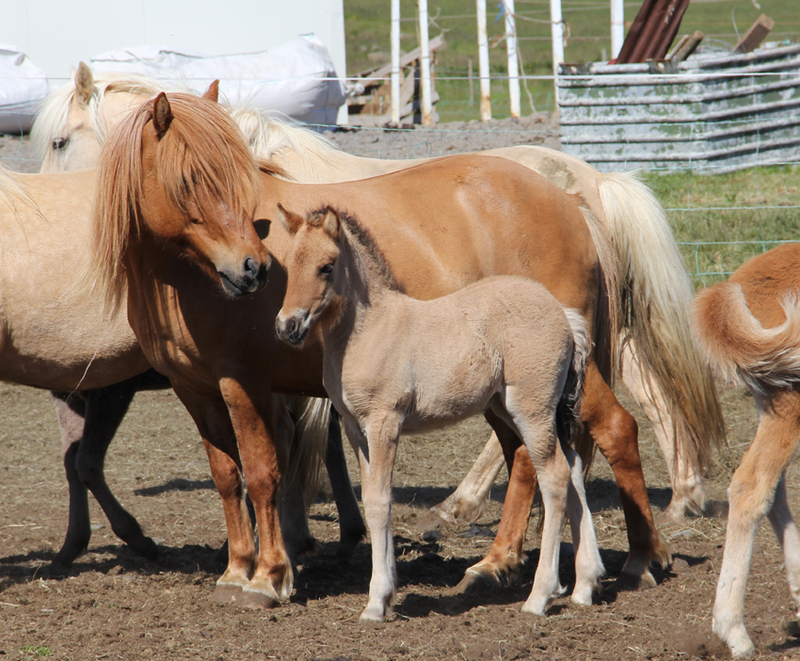 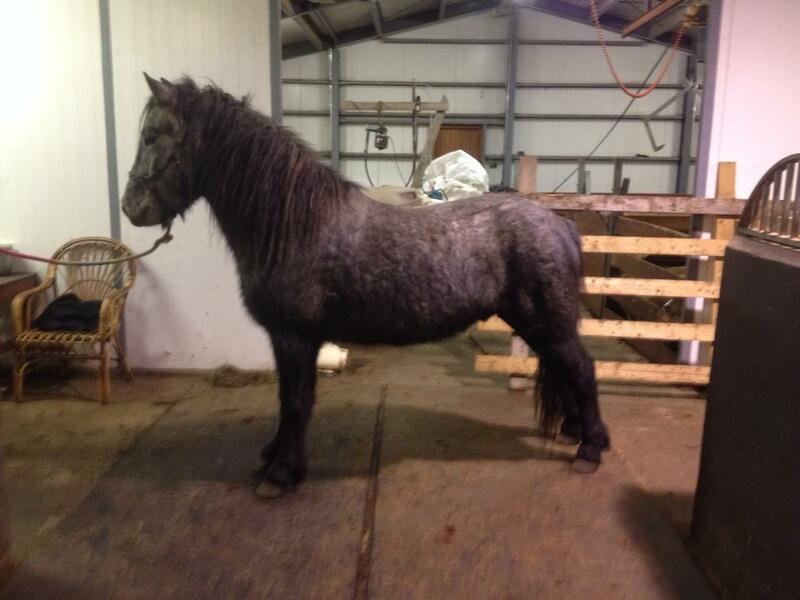 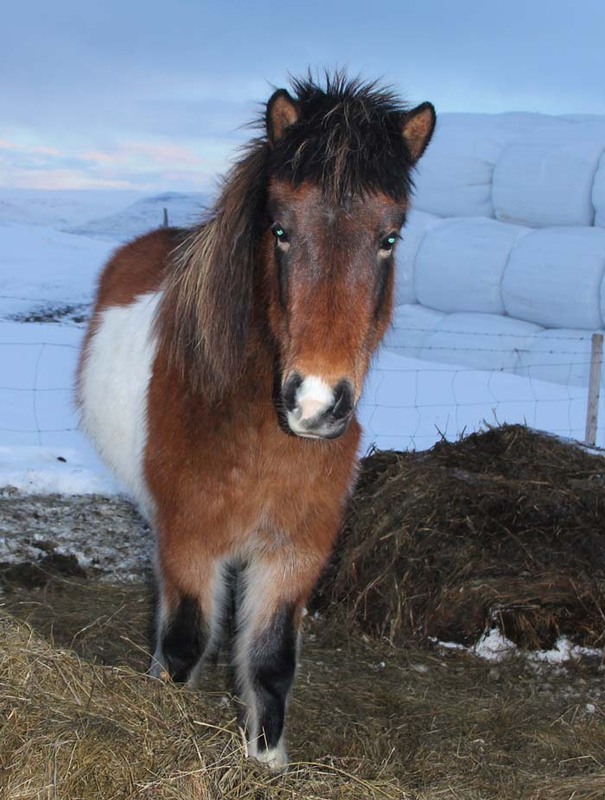 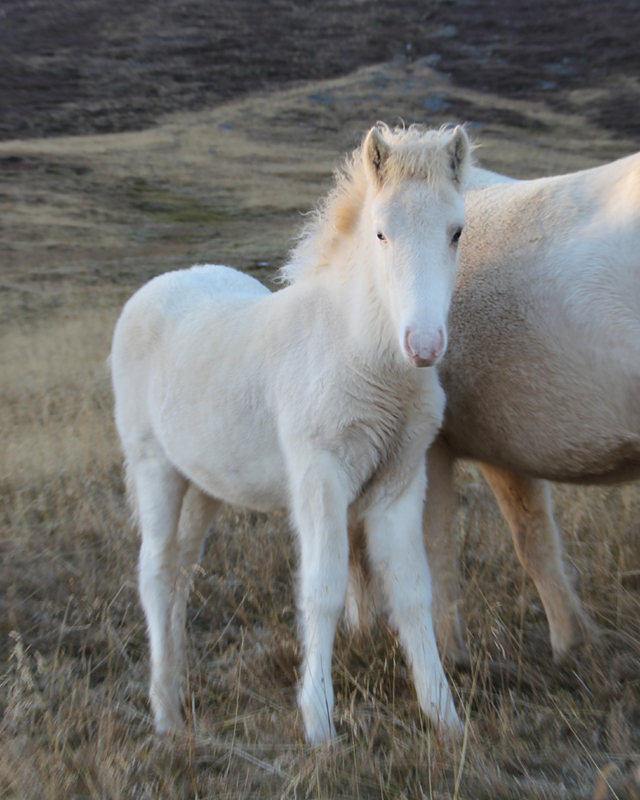 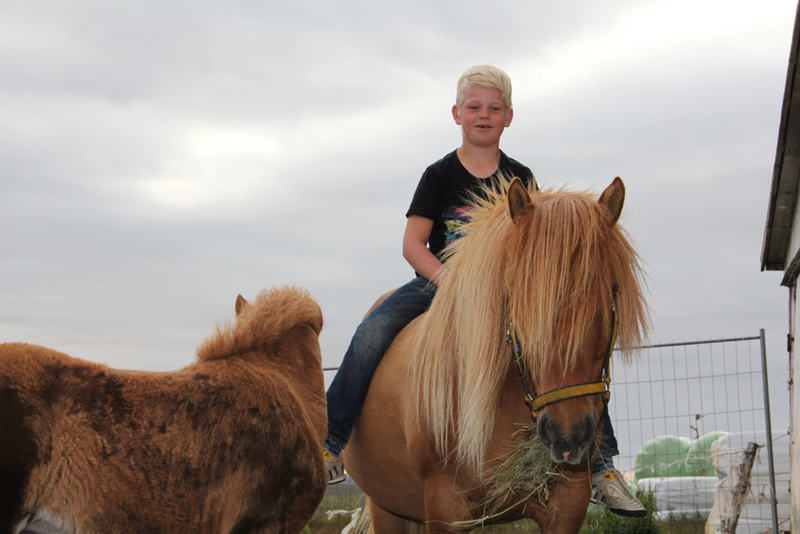 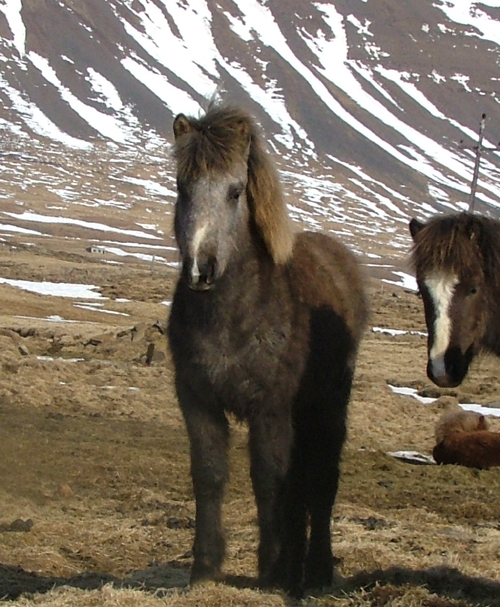 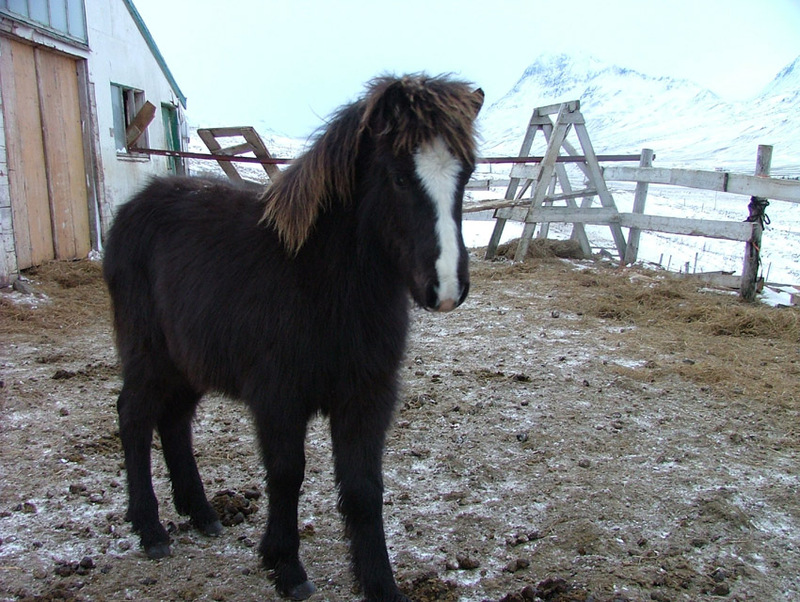 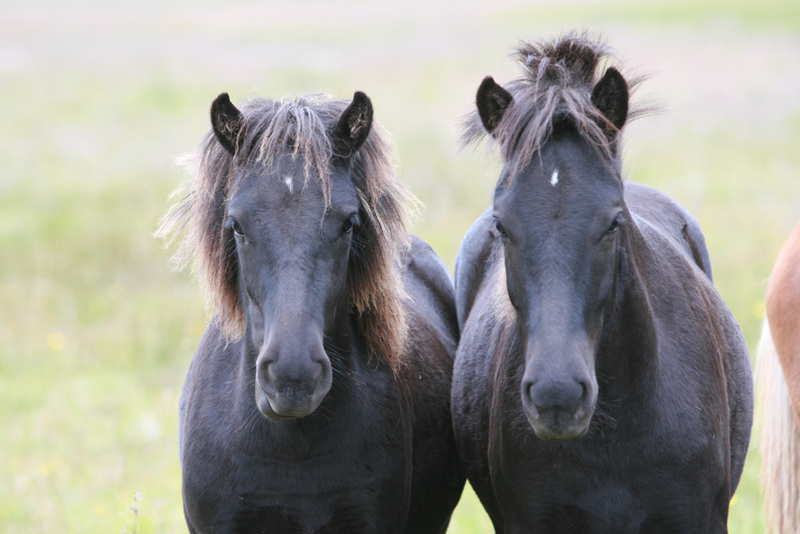 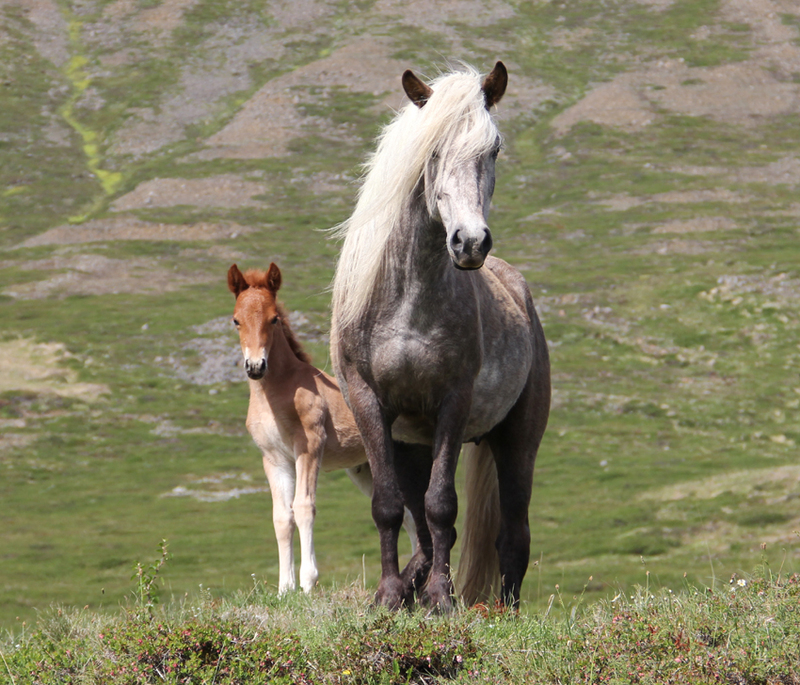 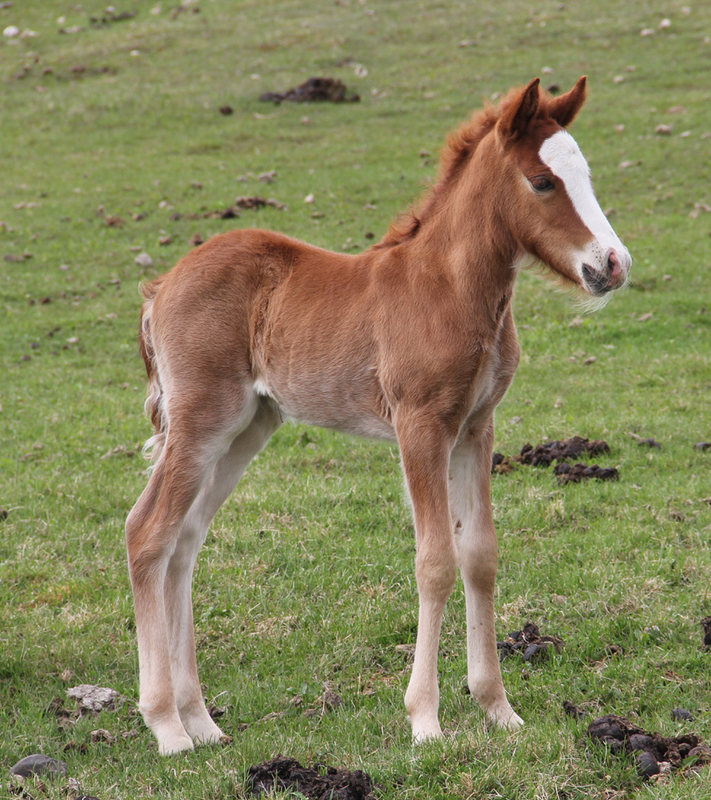 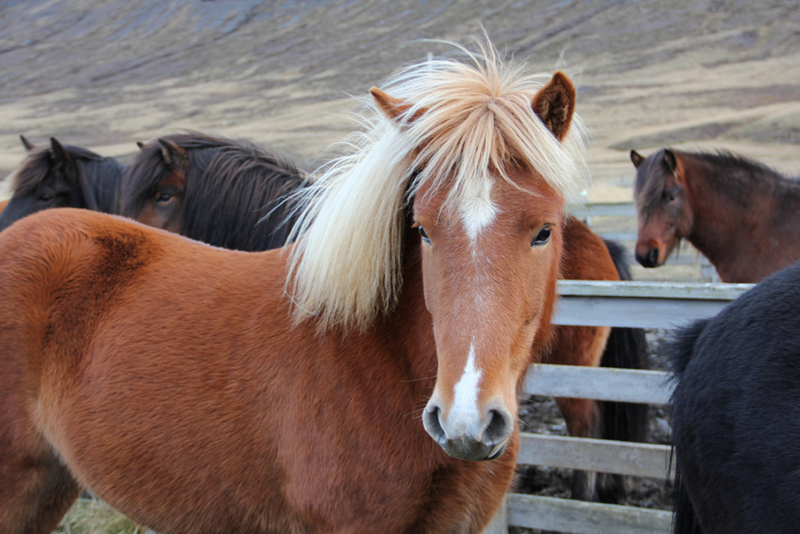 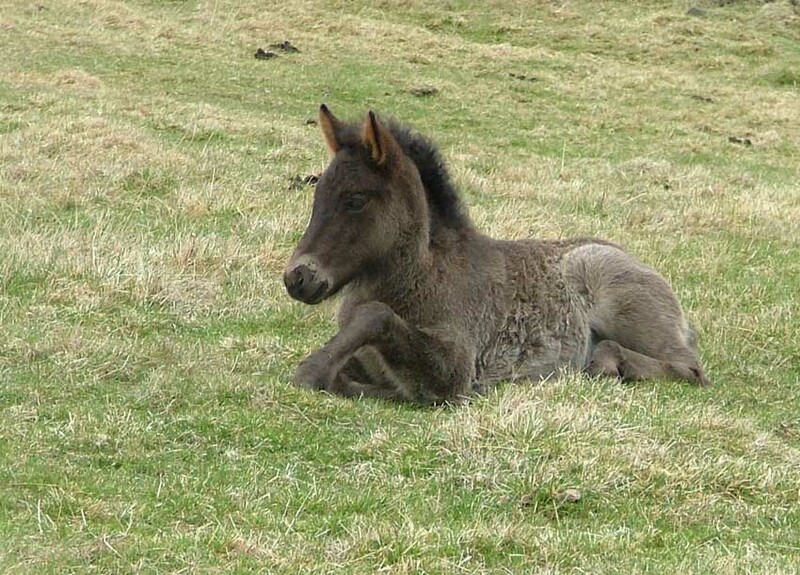 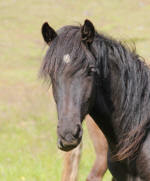 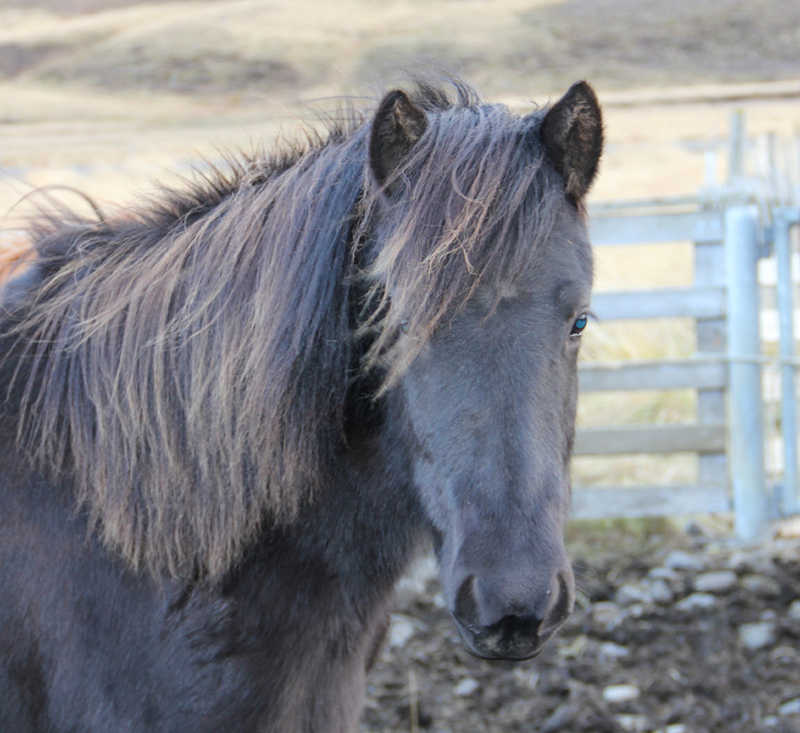 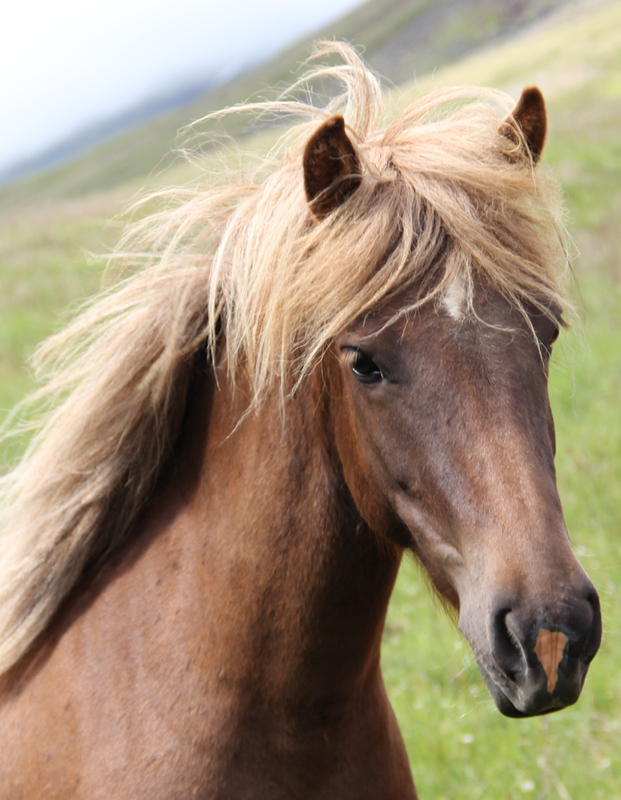 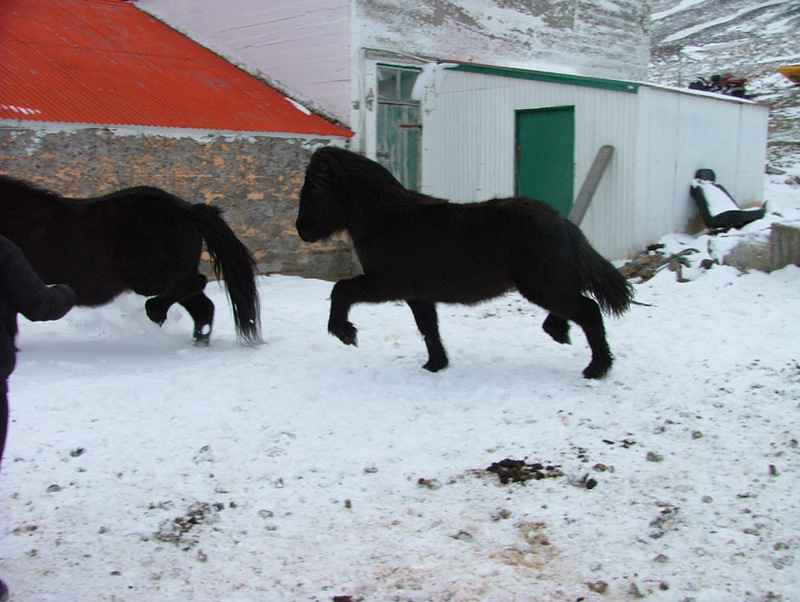 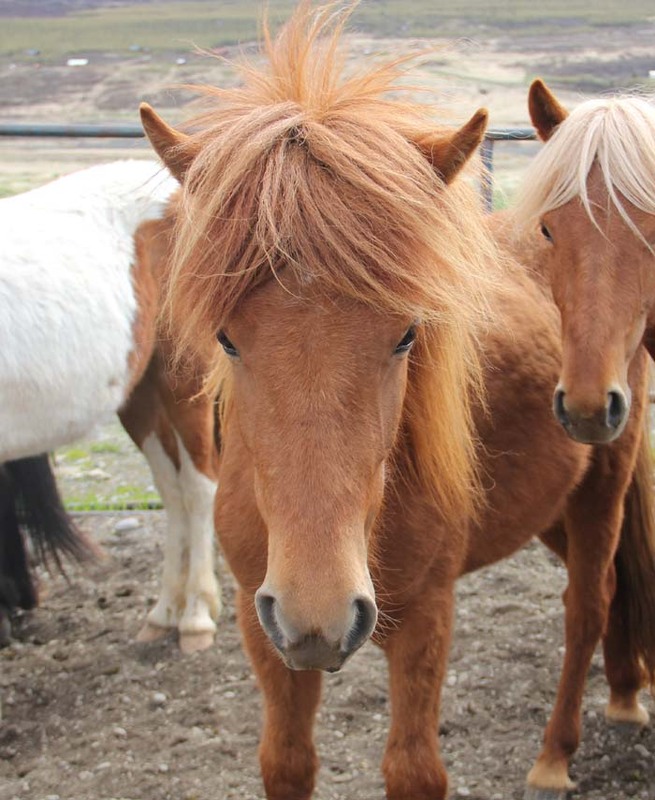 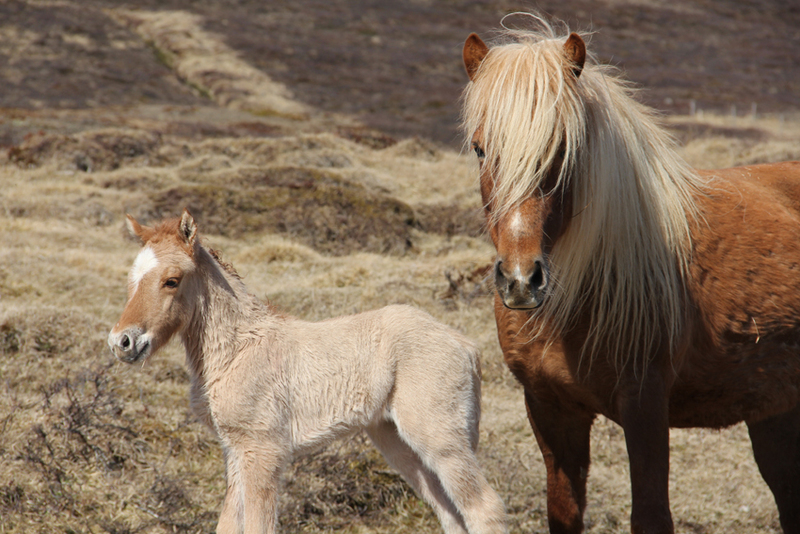 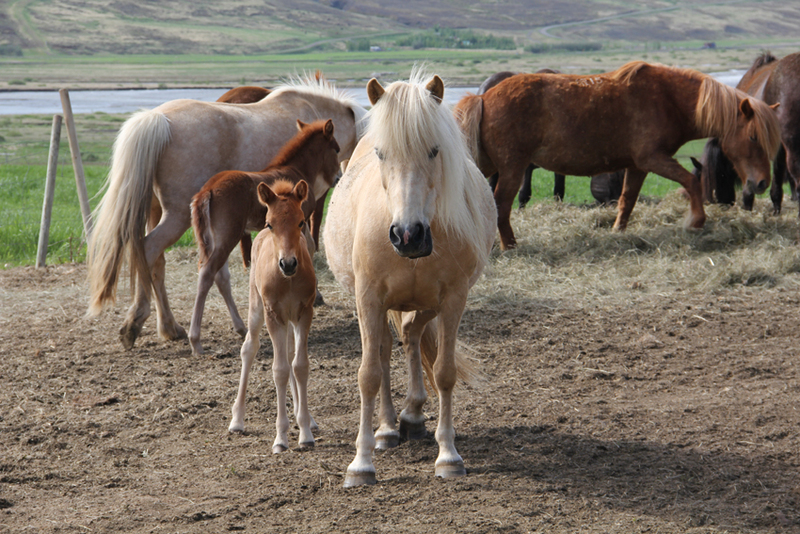 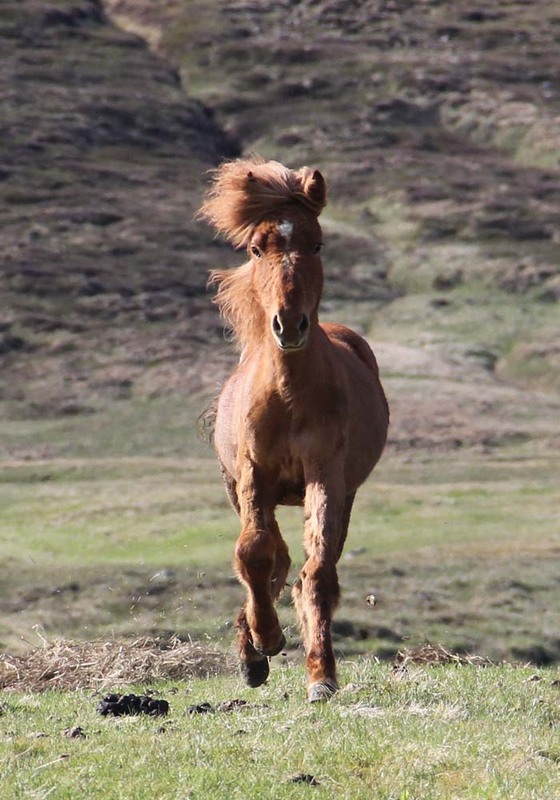 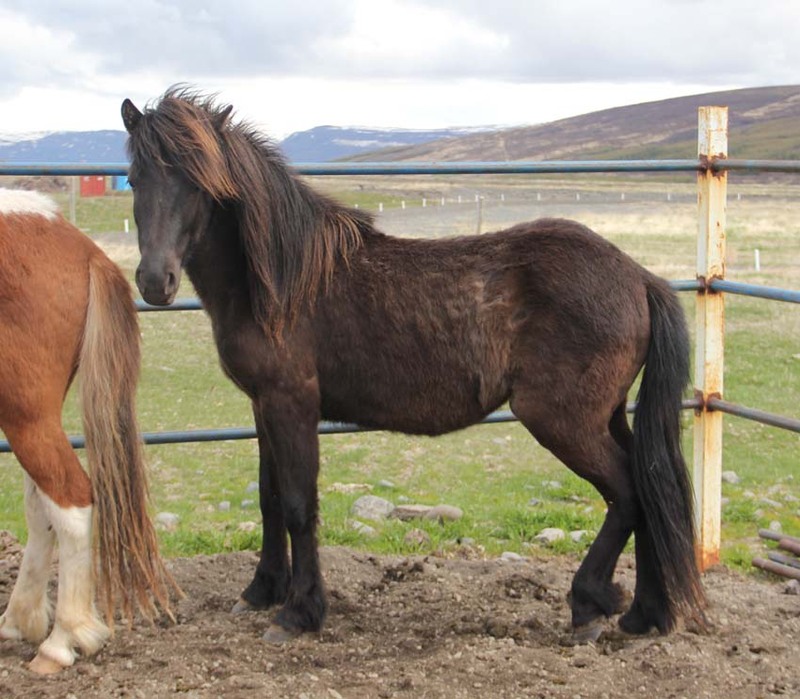 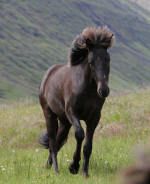 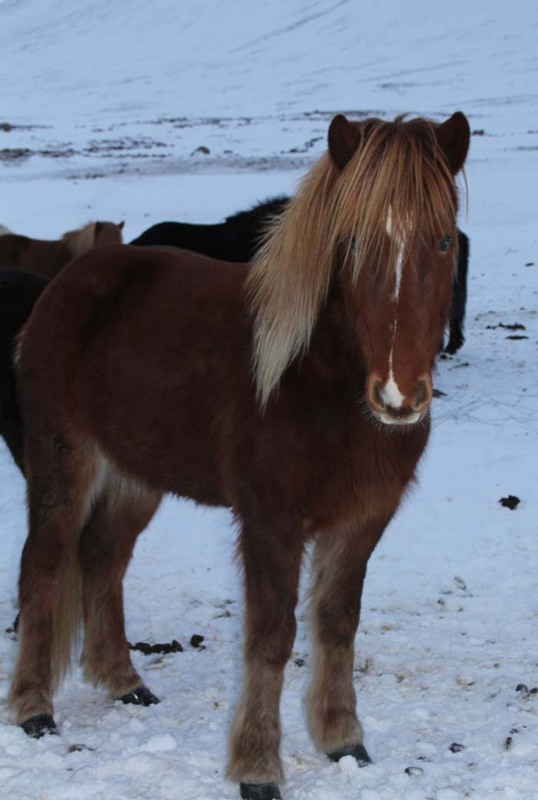 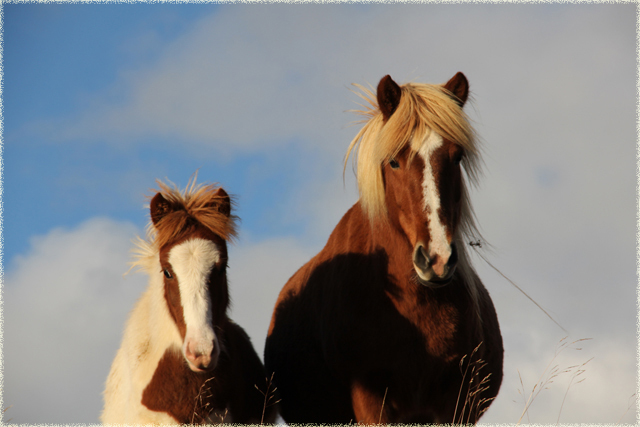 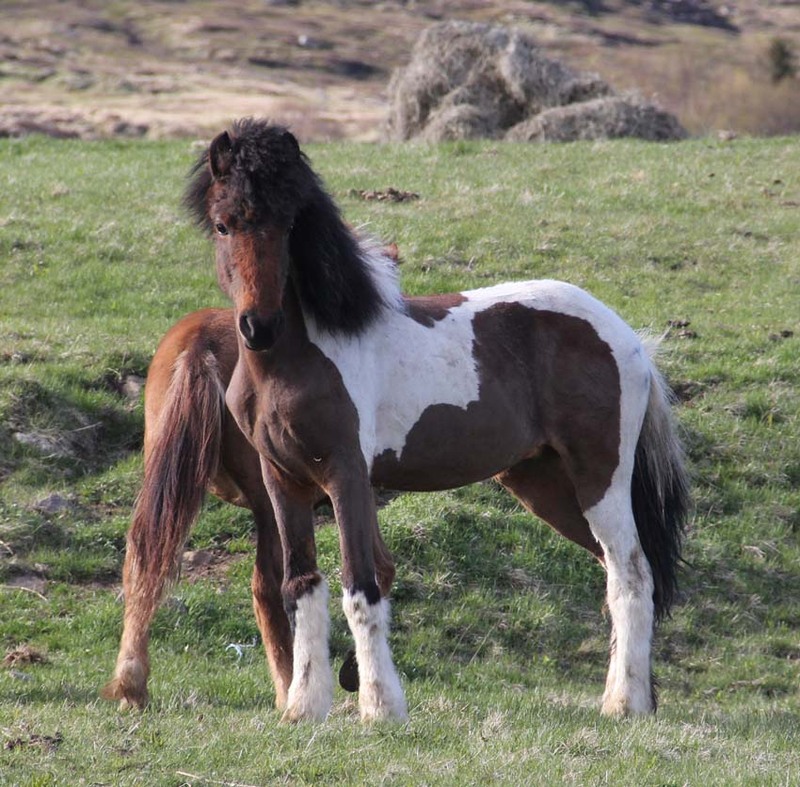 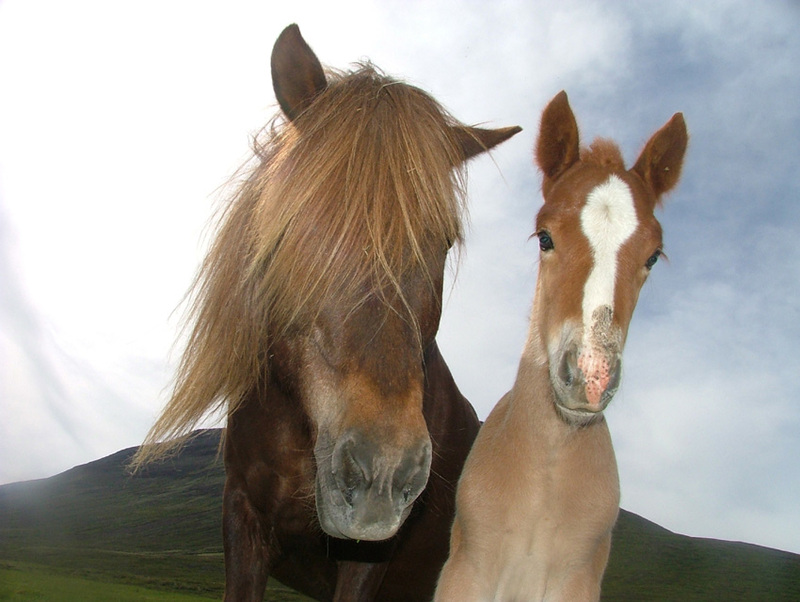 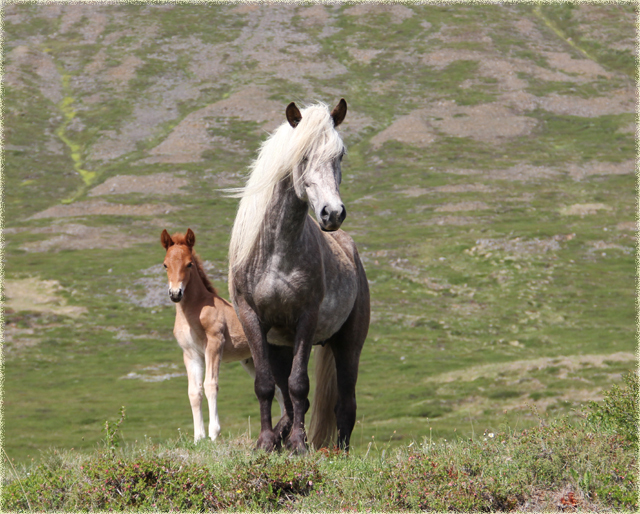 Breeding mare, beautiful, lot of mane, nice colour and good spirit. 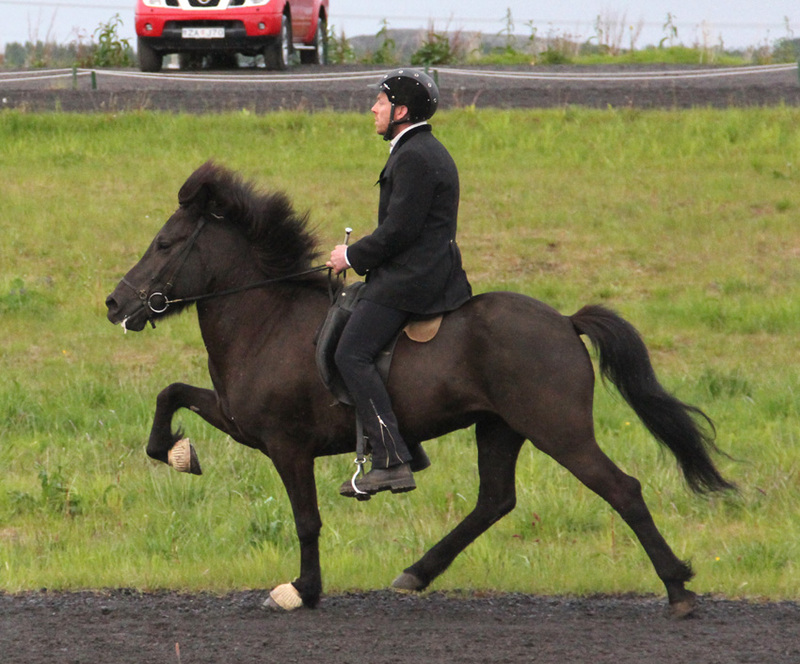 Hátt dæmd klárhross, frábært geðslag, gangtegundir og miklar hreyfingar. Highly judge fourgaited mare, really great spirit, gaites and movements.